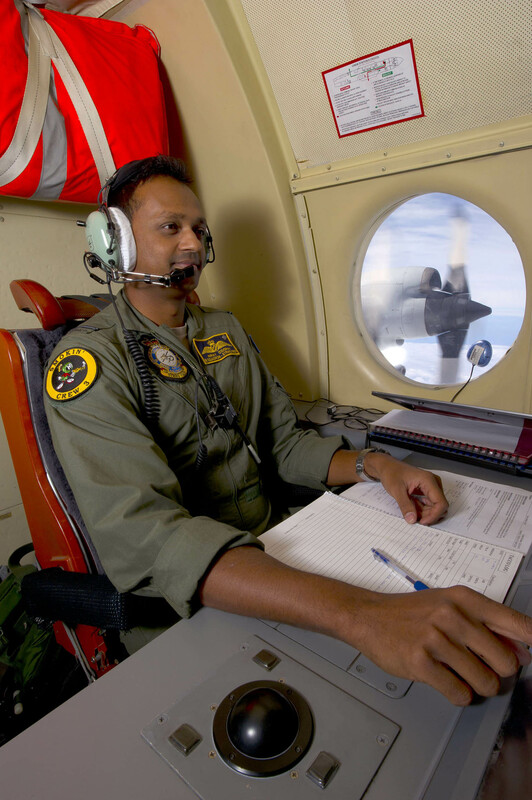 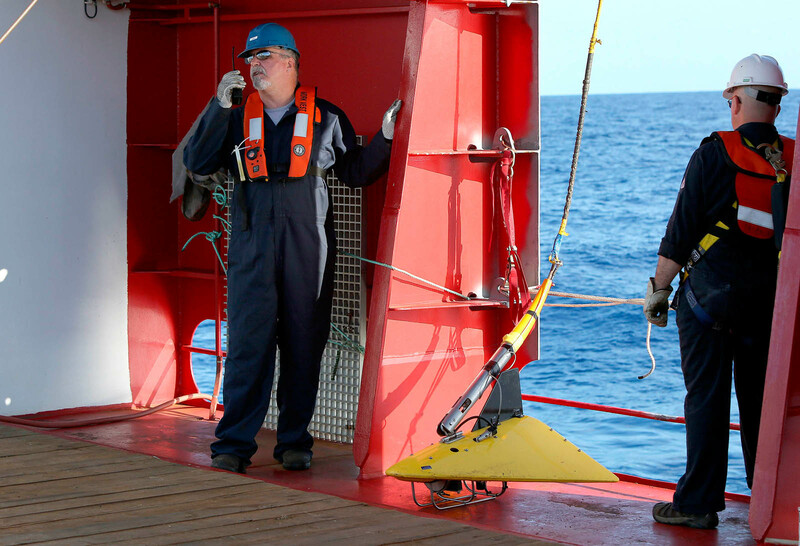 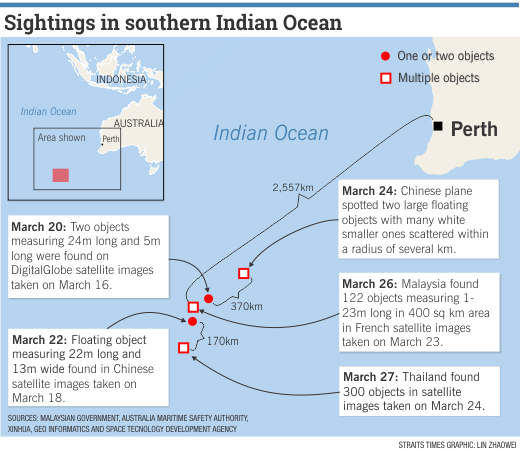 After four strong underwater signals in the past week, all has gone quiet in the hunt for missing Malaysia Airline Flight MH370, indicating that the batteries on the all-important black boxes may have finally died. 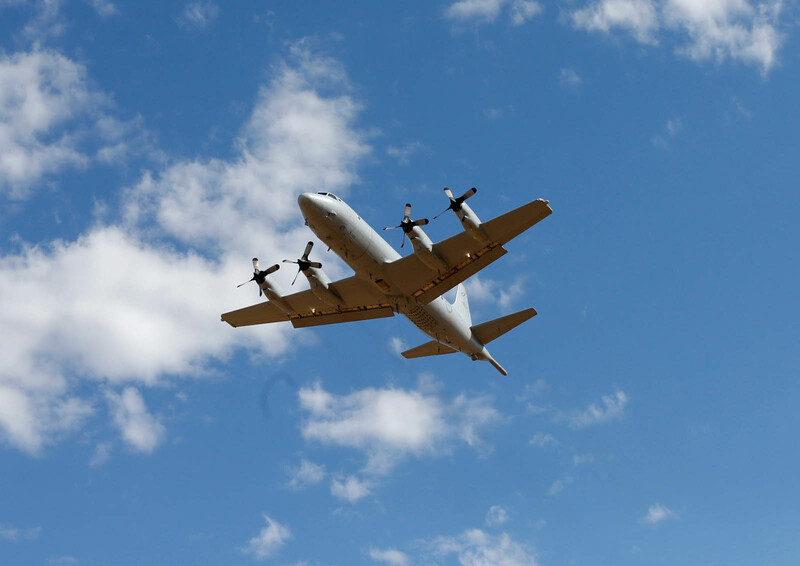 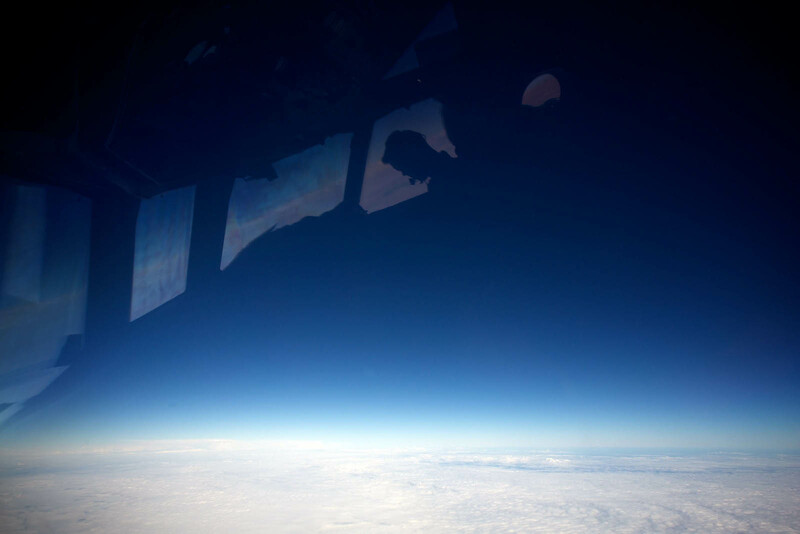 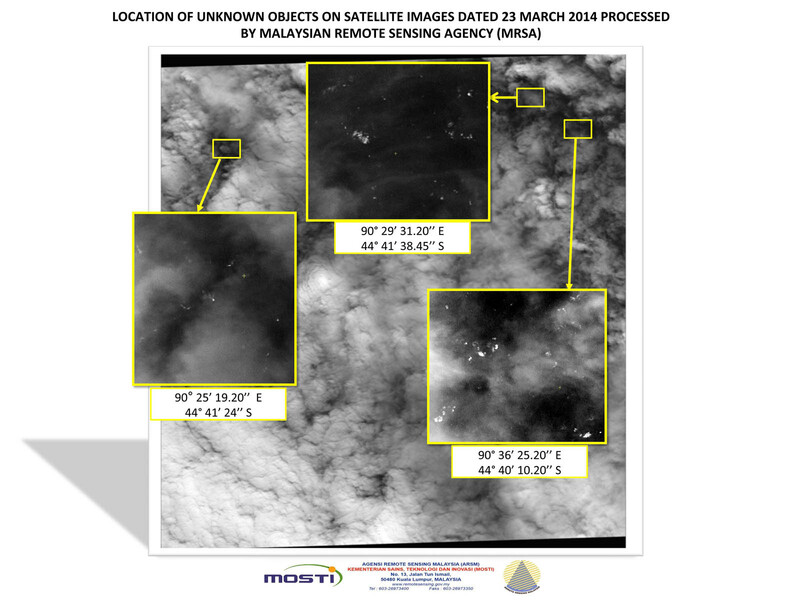 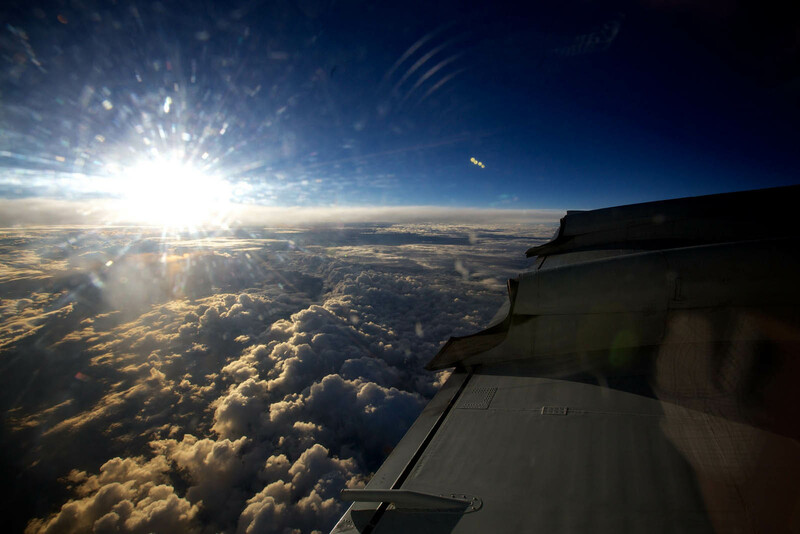 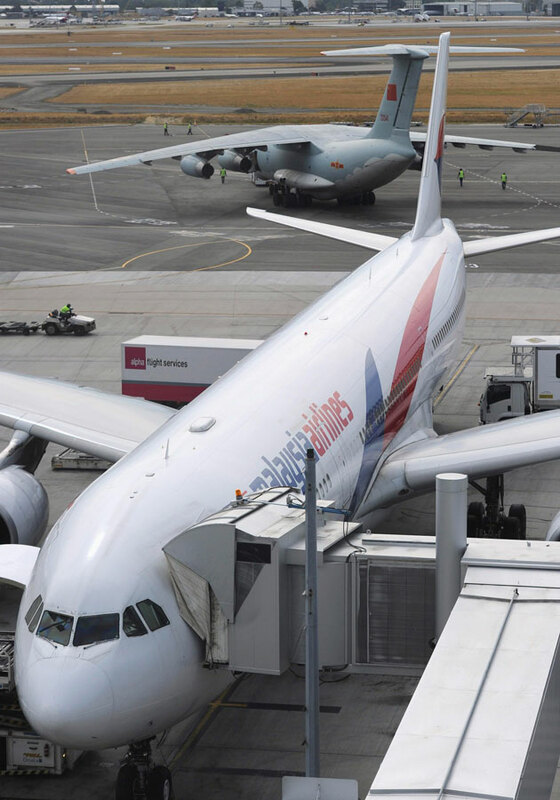 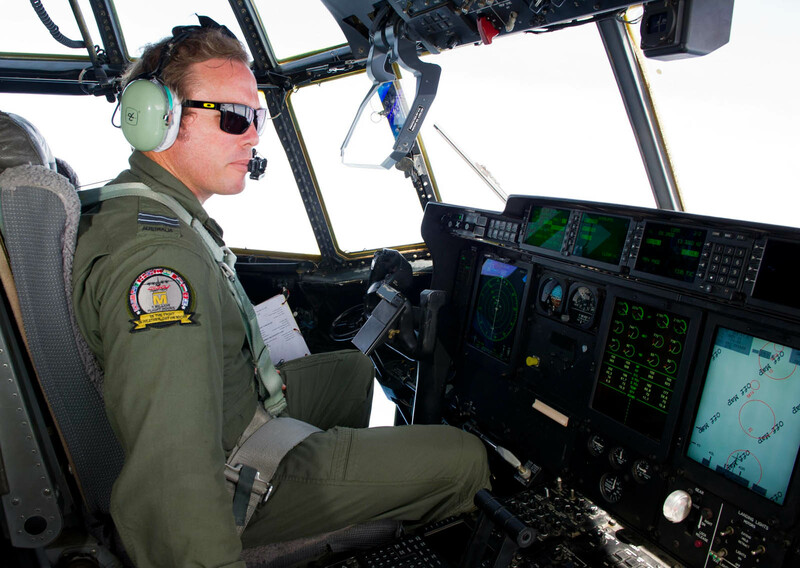 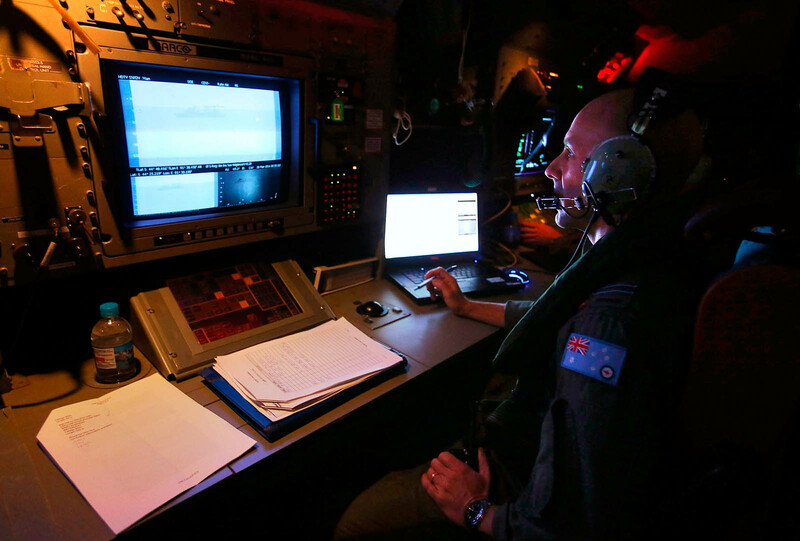 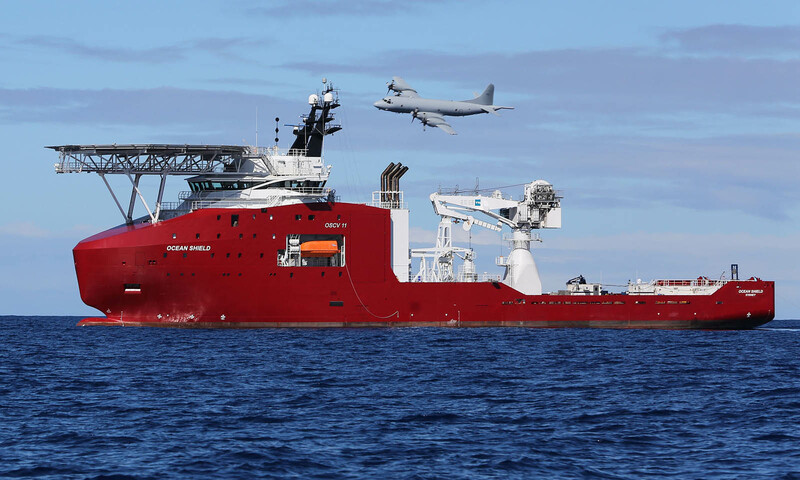 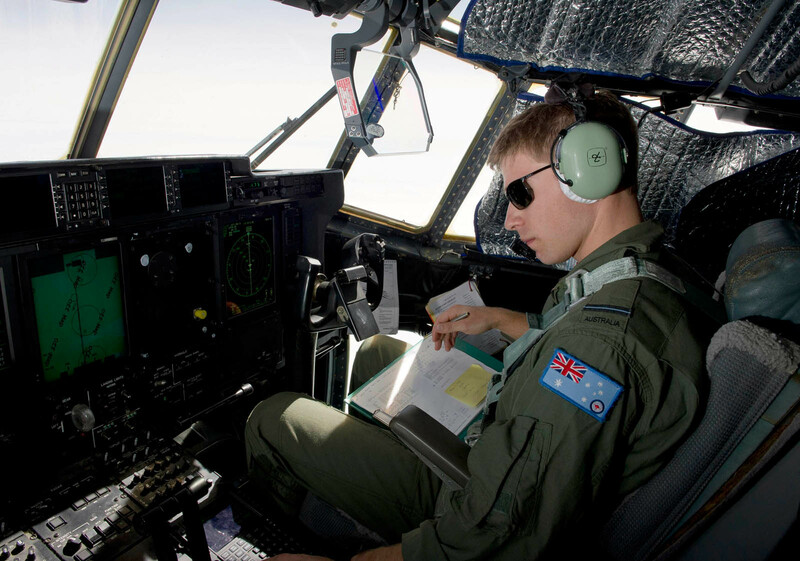 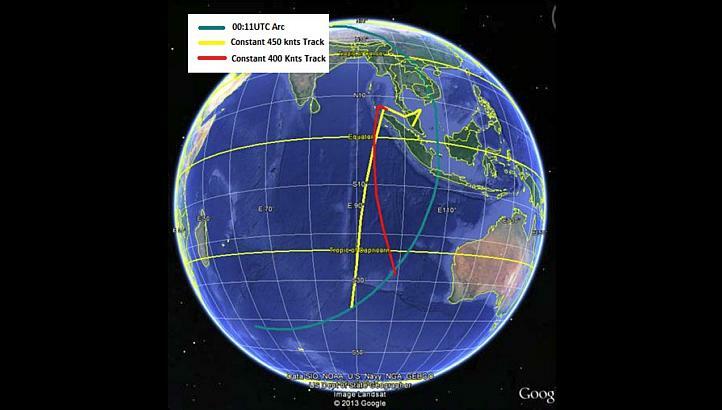 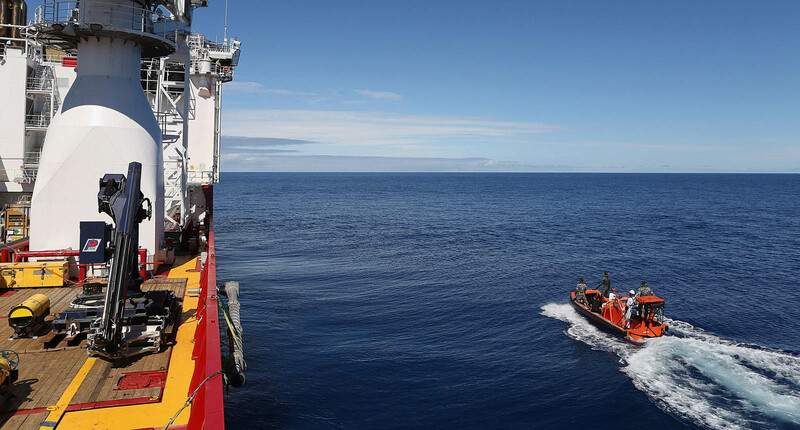 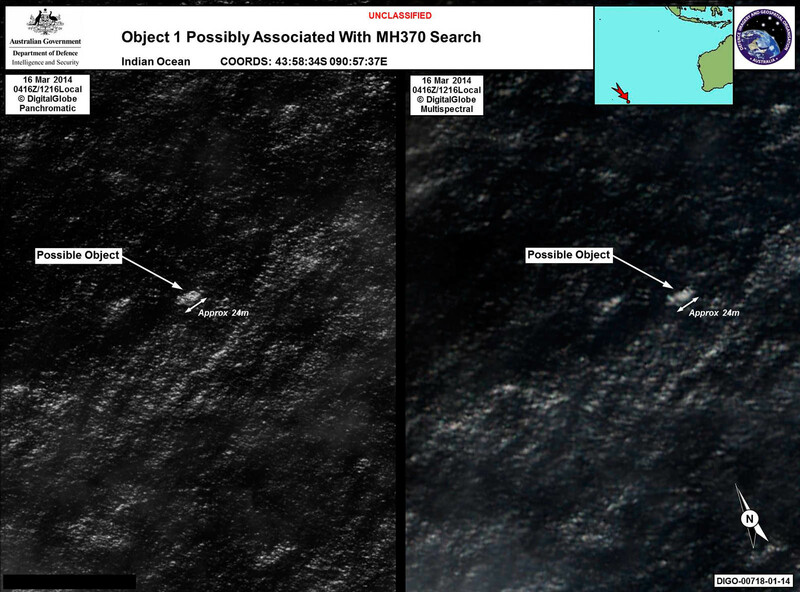 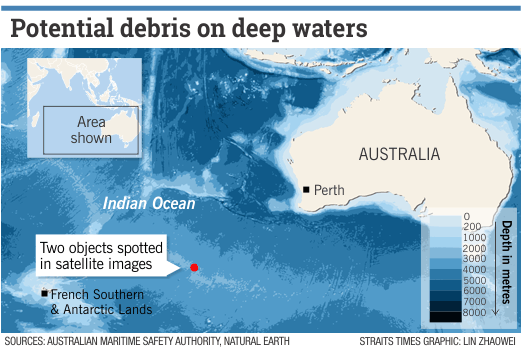 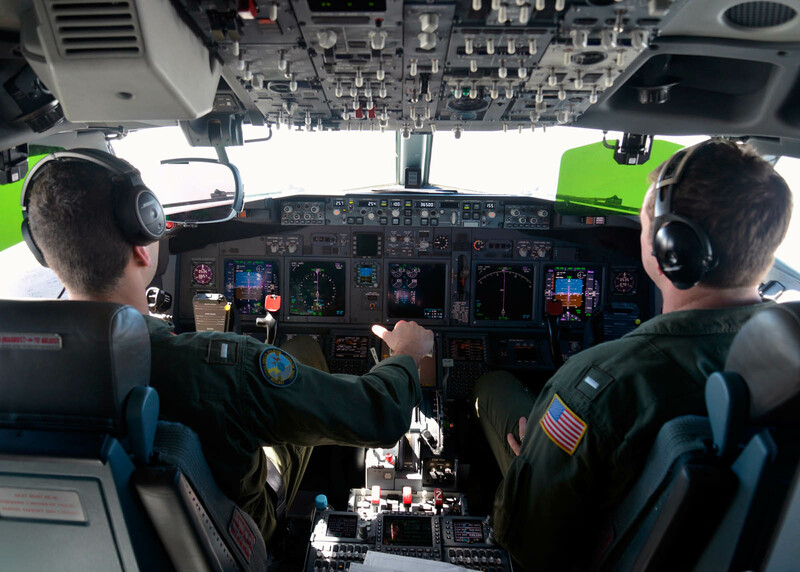 Crews continued searching on Sunday for debris and any potential pings in an effort to pinpoint where the Boeing 777 might be in an enormous patch of the southern Indian Ocean. 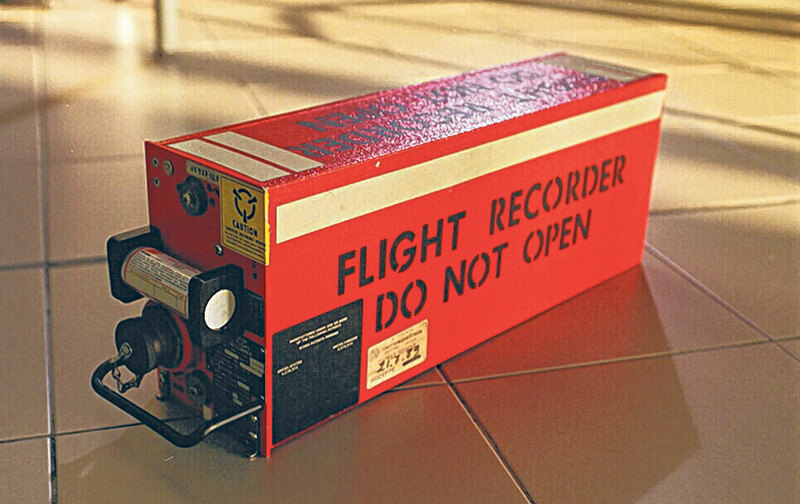 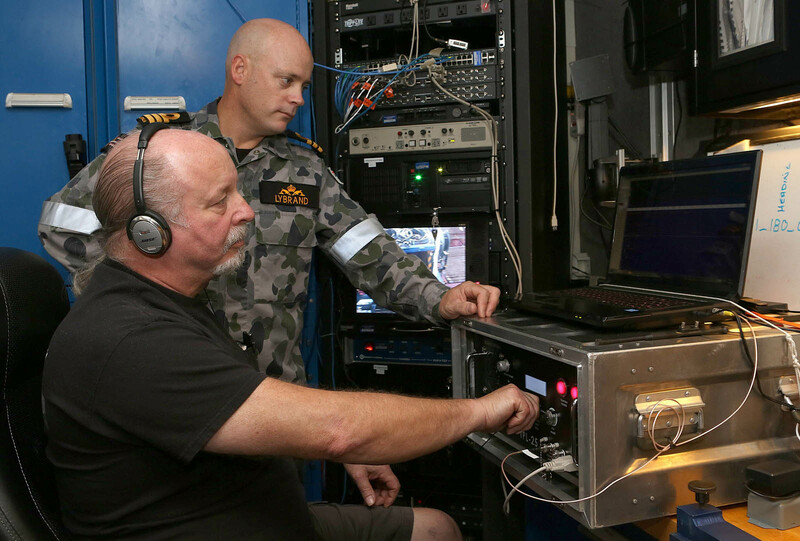 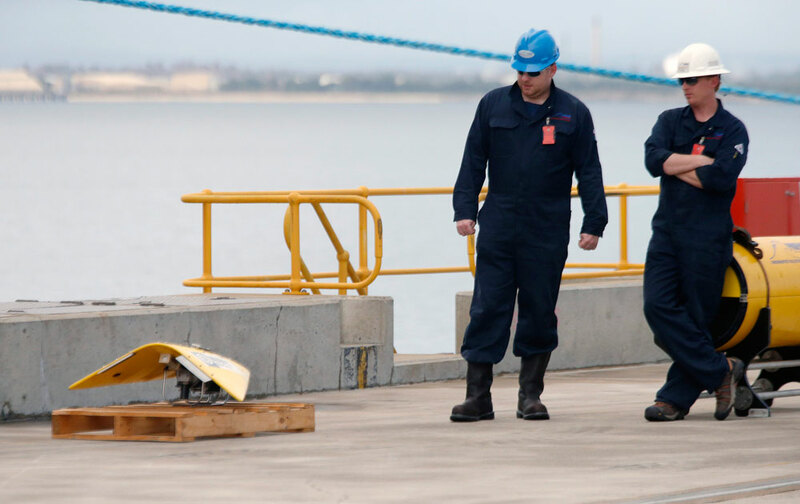 No electronic pings have been heard since April 8, when the Australian navy ship Ocean Shield detected the last acoustic signal thought to be from one of the airliner's black boxes, fueling speculation that the batteries powering the locator beacons on the black boxes recorders may have died. 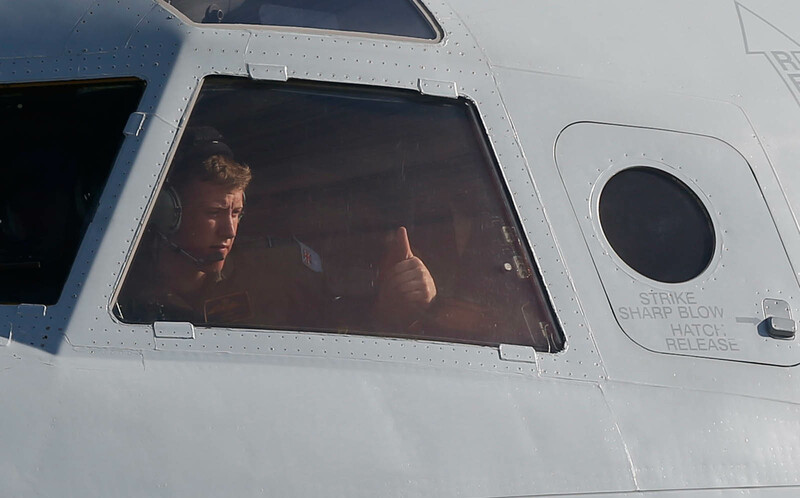 They last for only about a month, and that window has passed. 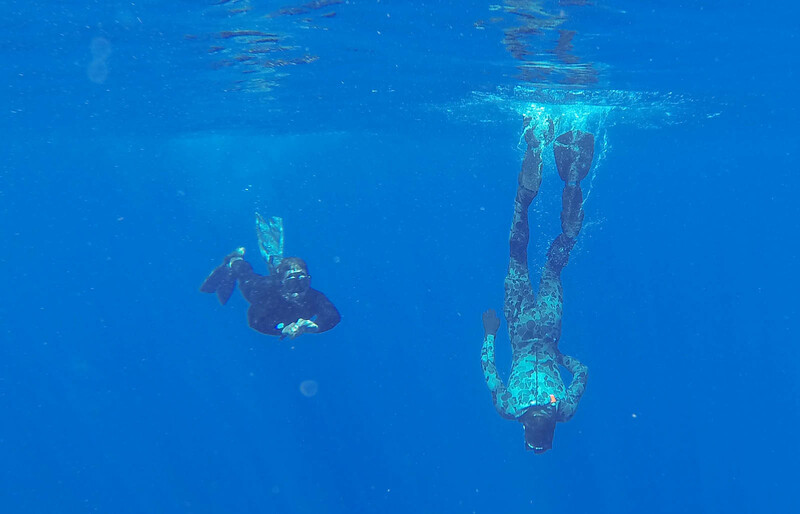 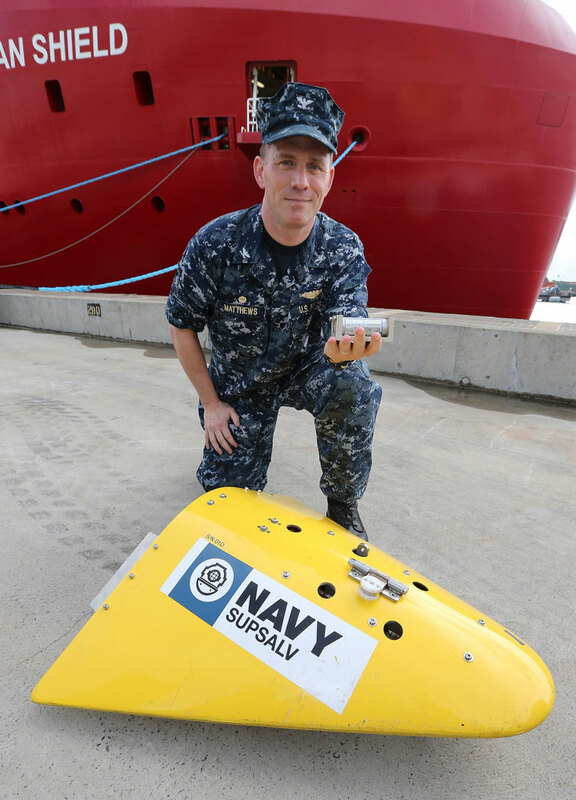 Once officials are confident no more sounds will be heard, a robotic submersible will be sent down. 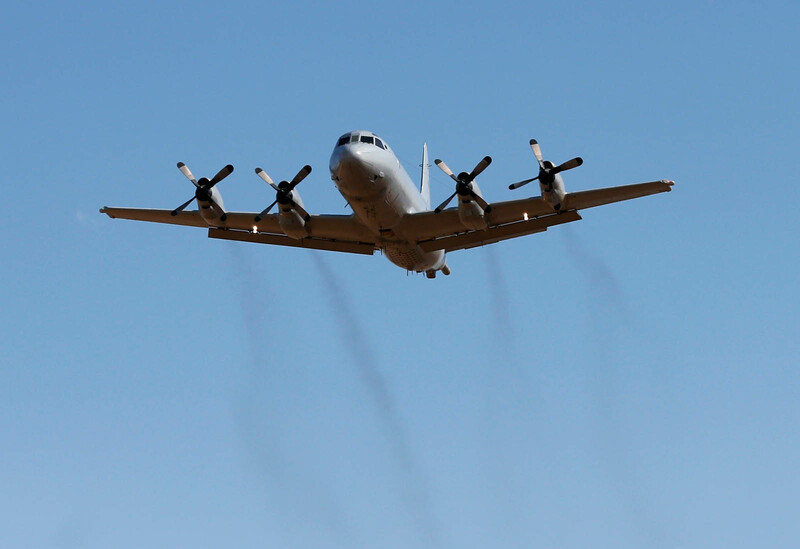 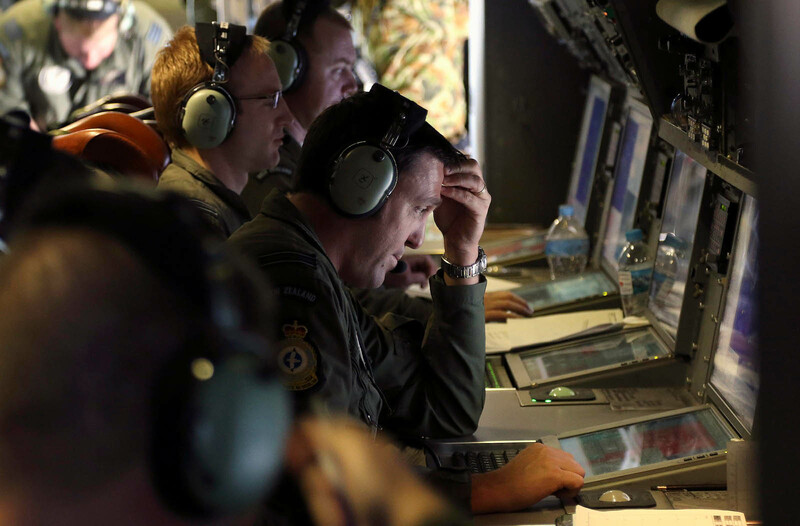 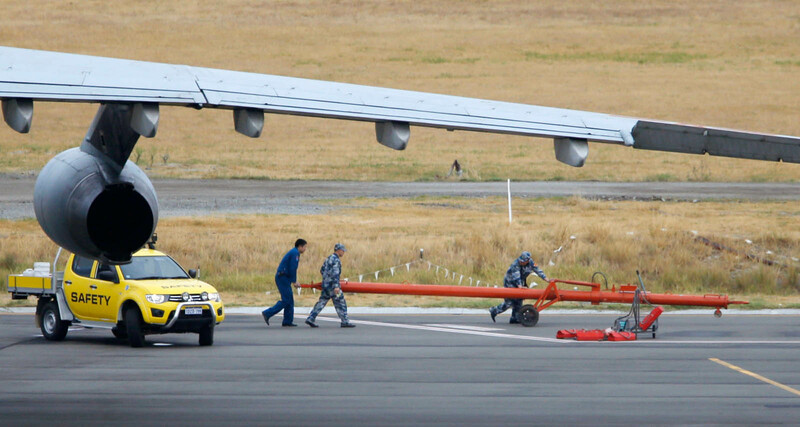 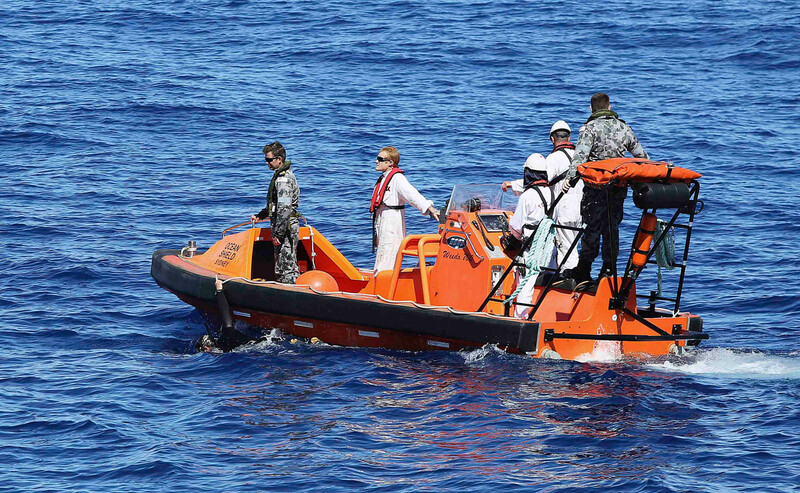 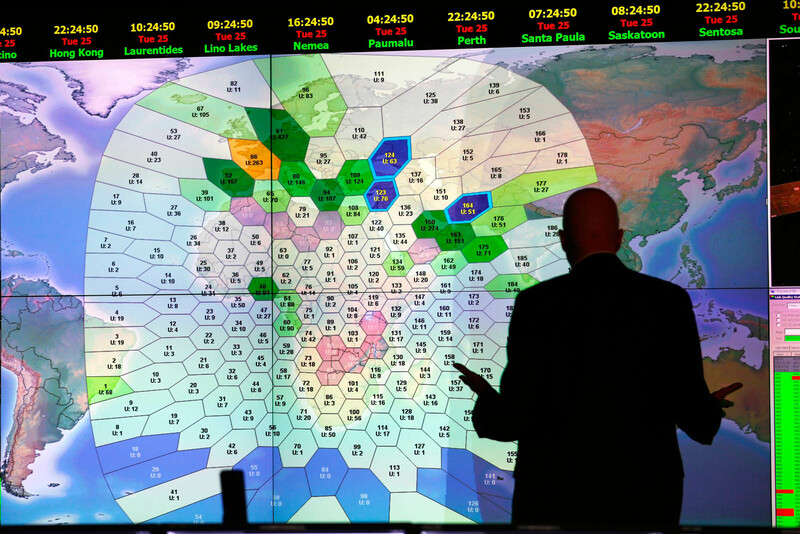 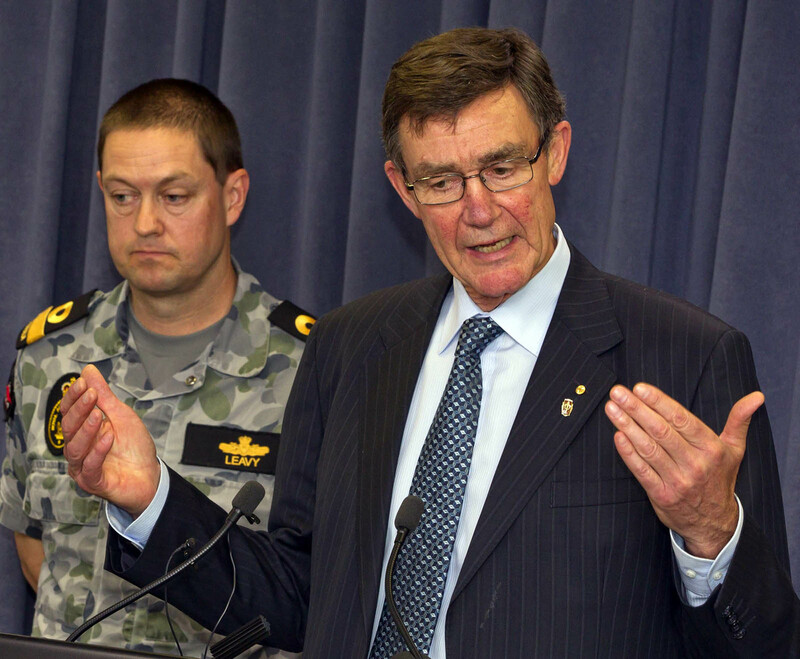 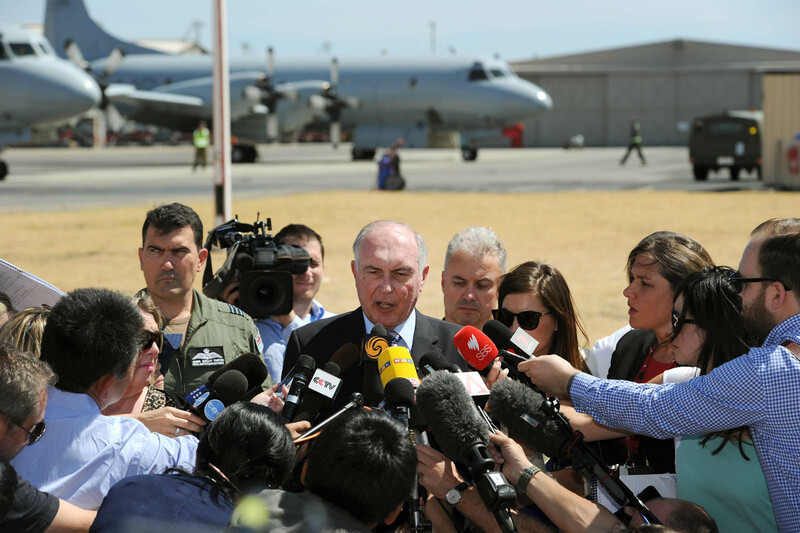 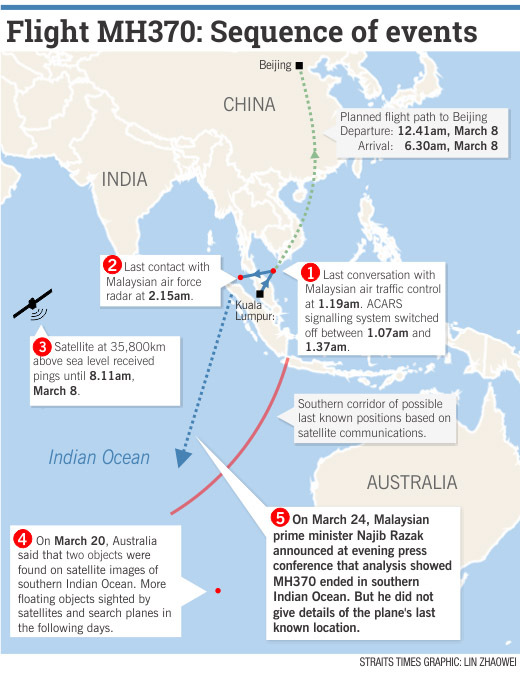 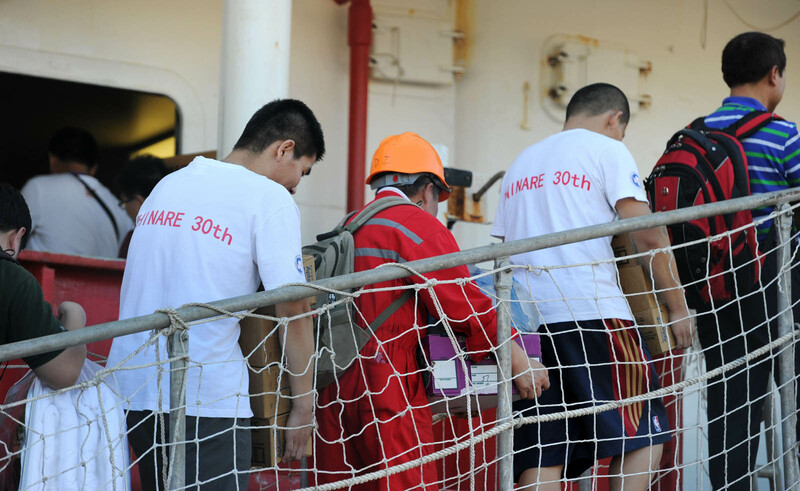 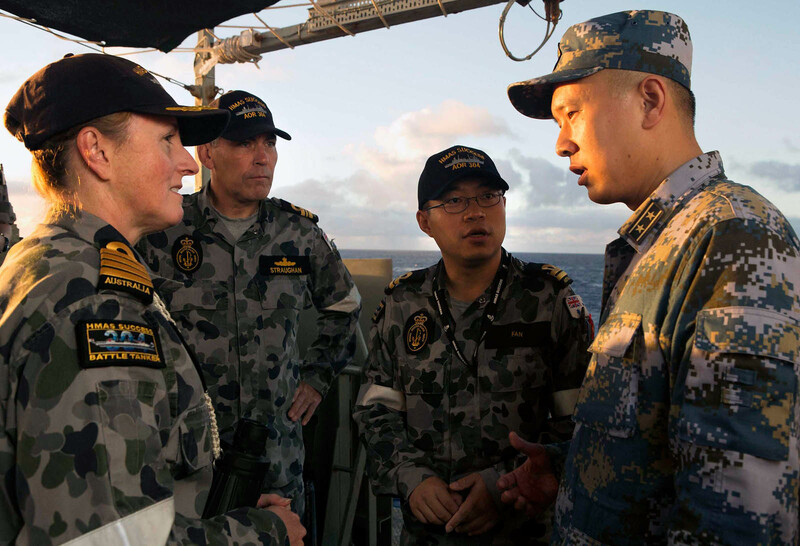 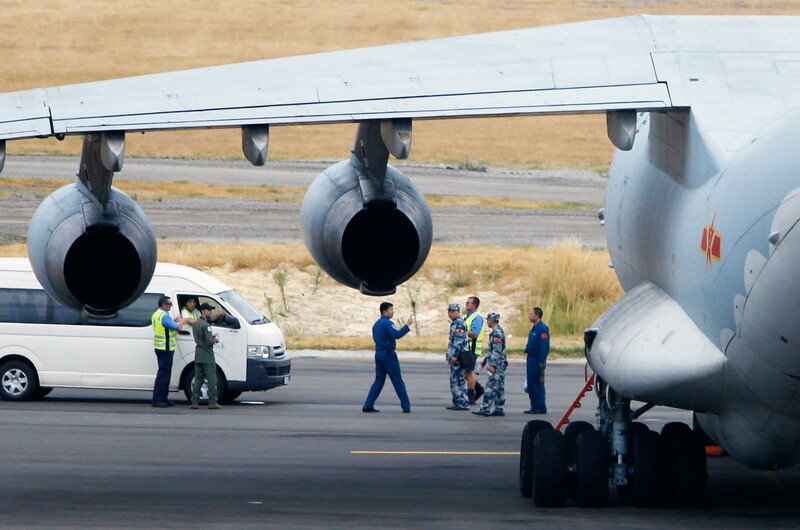 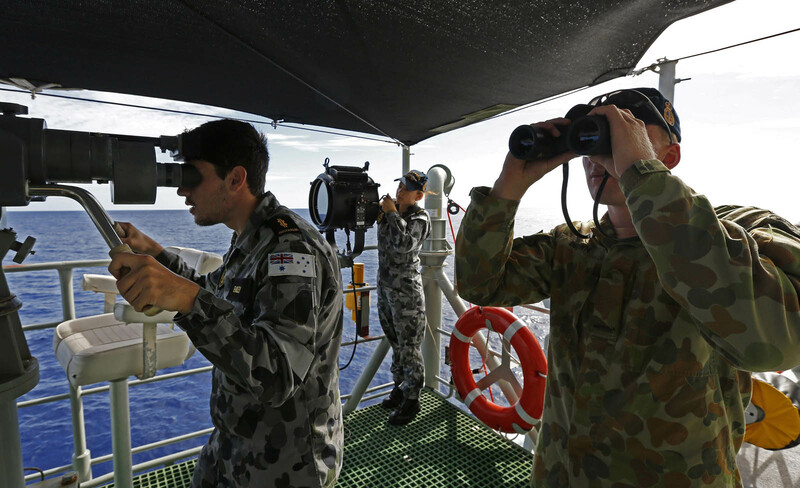 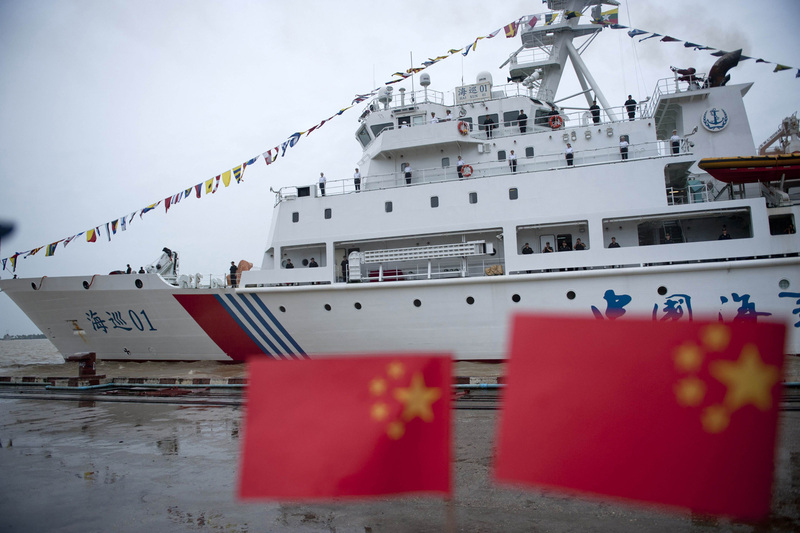 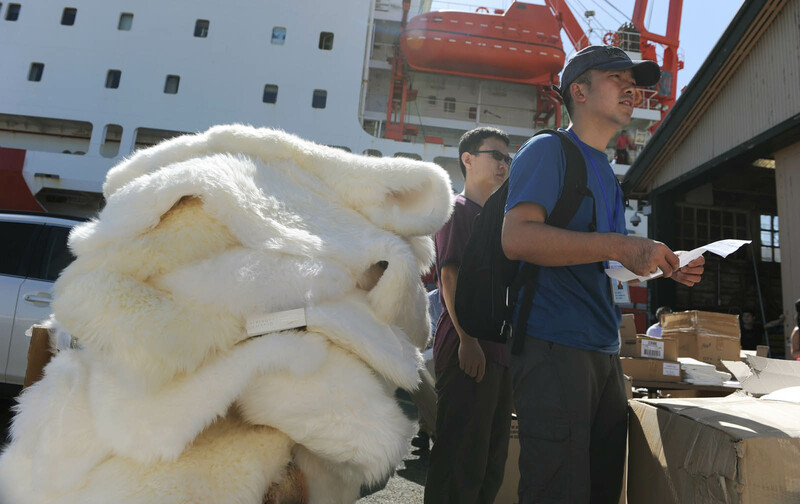 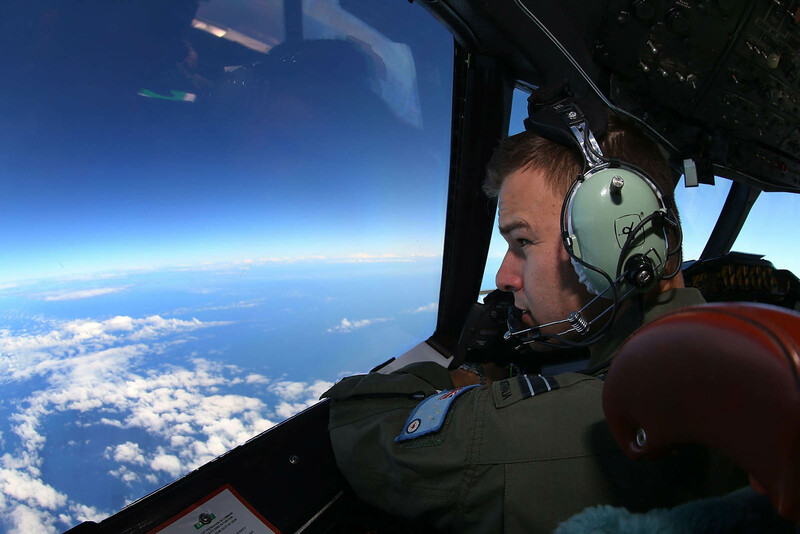 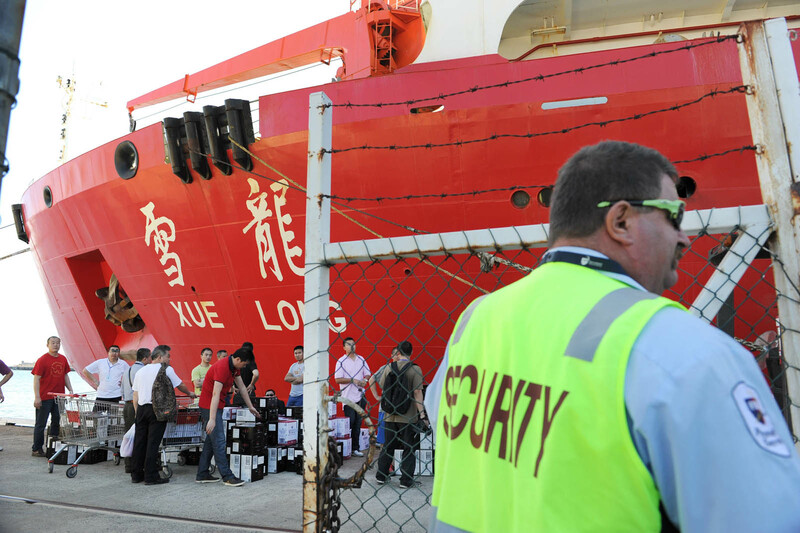 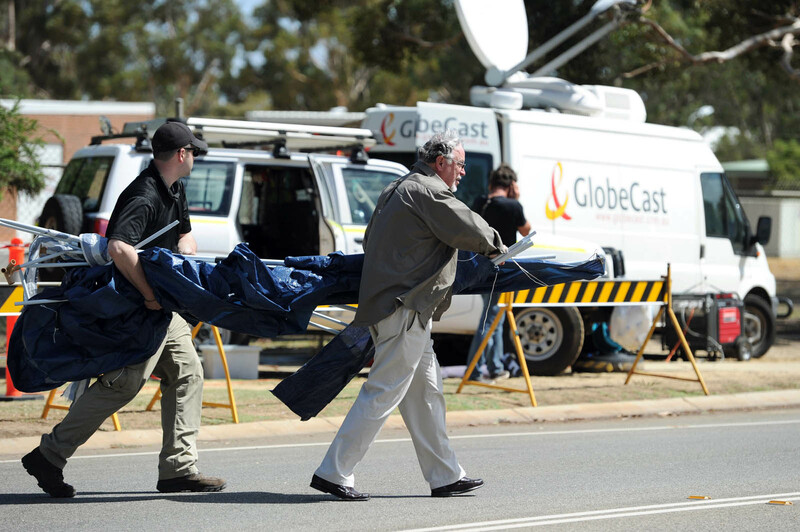 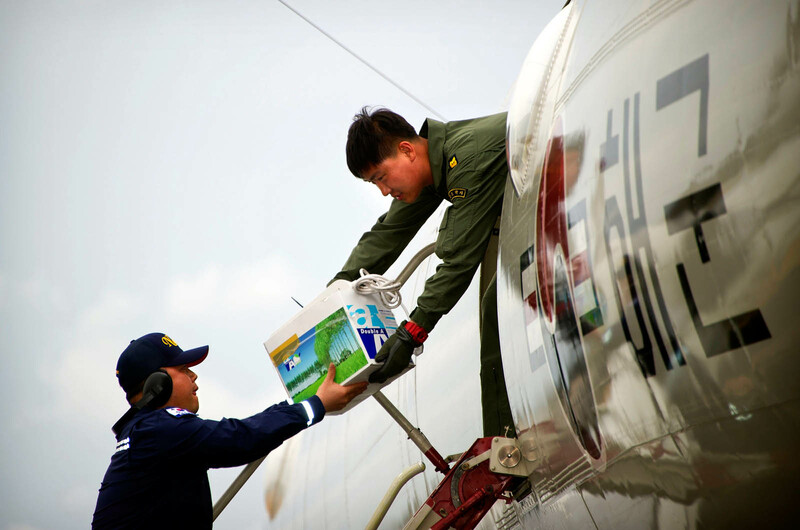 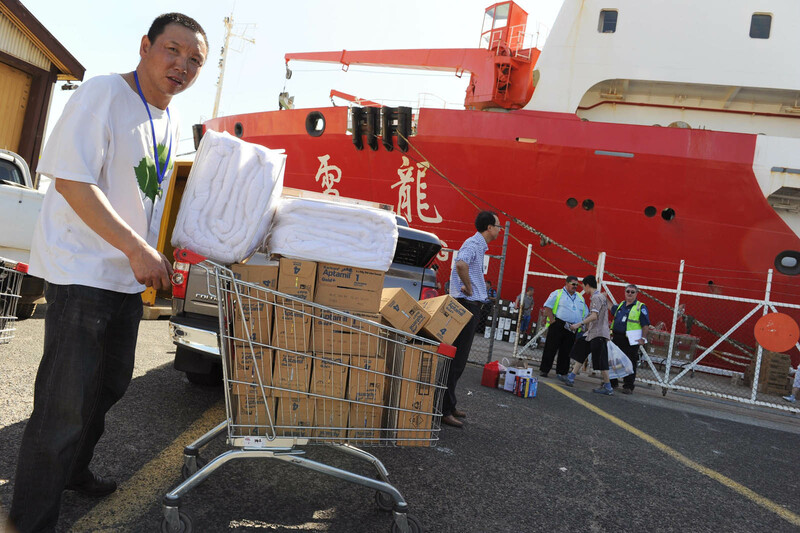 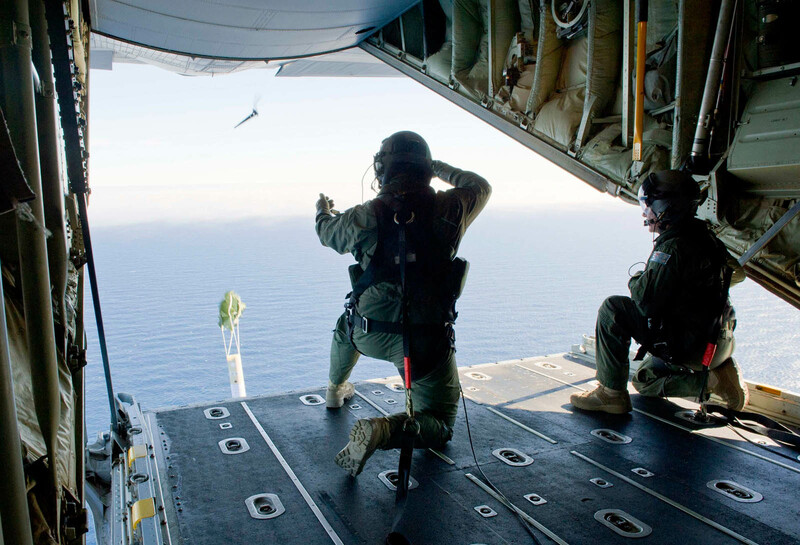 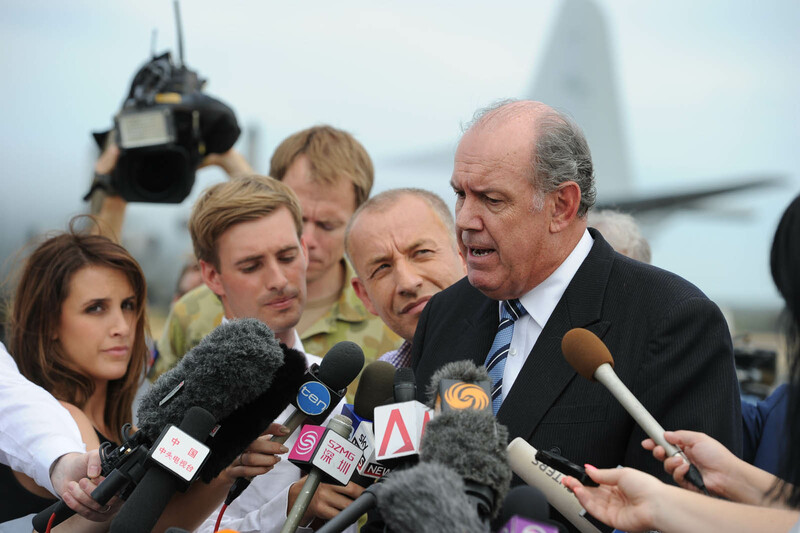 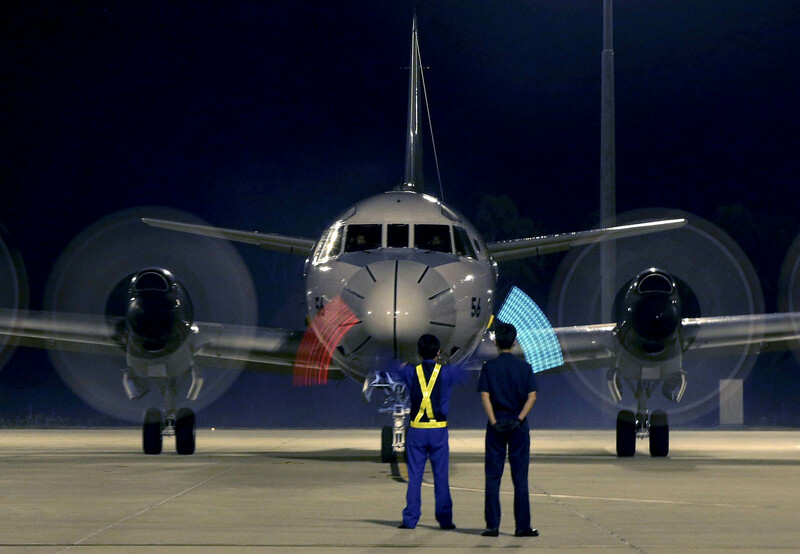 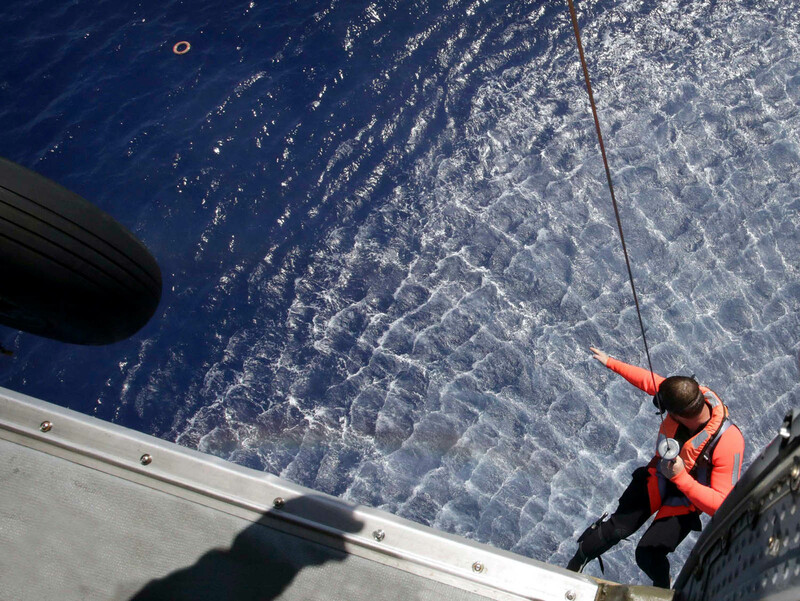 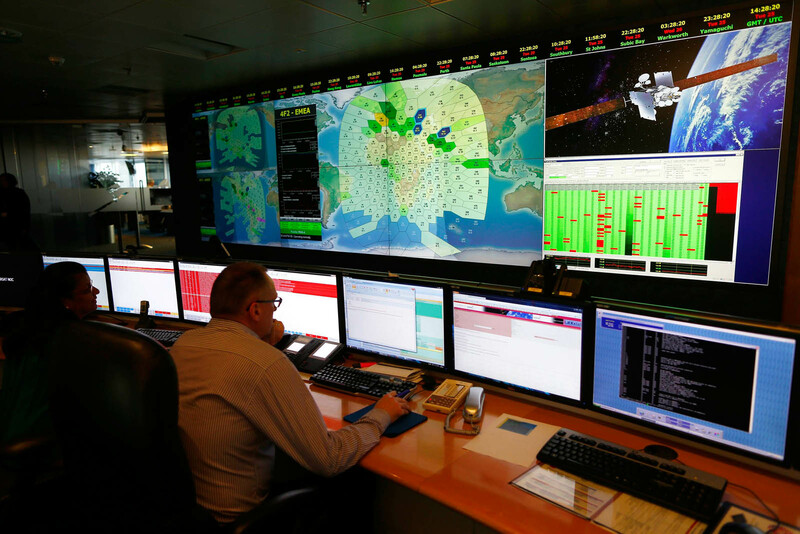 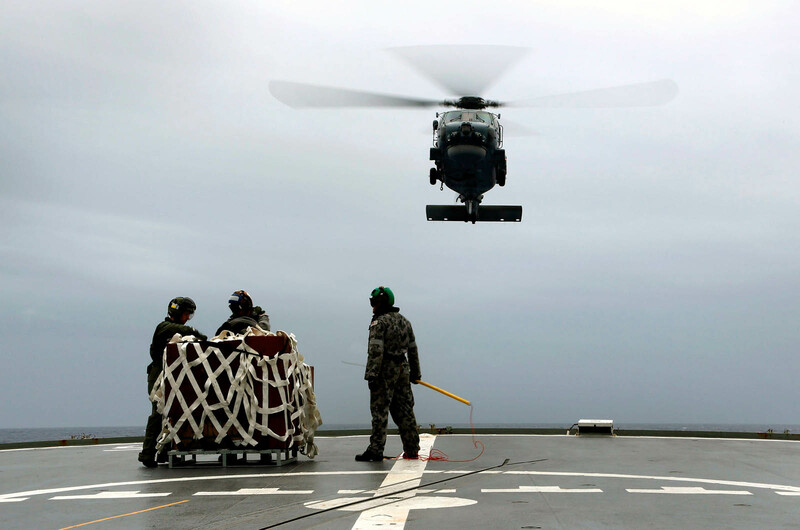 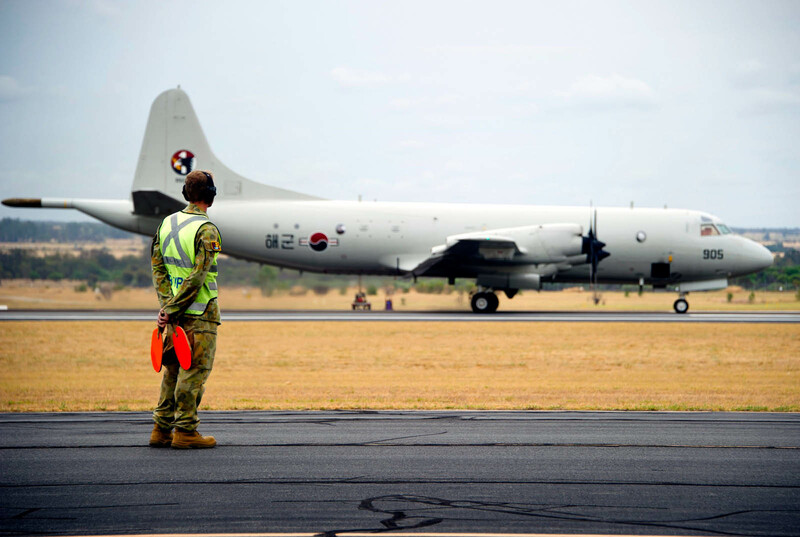 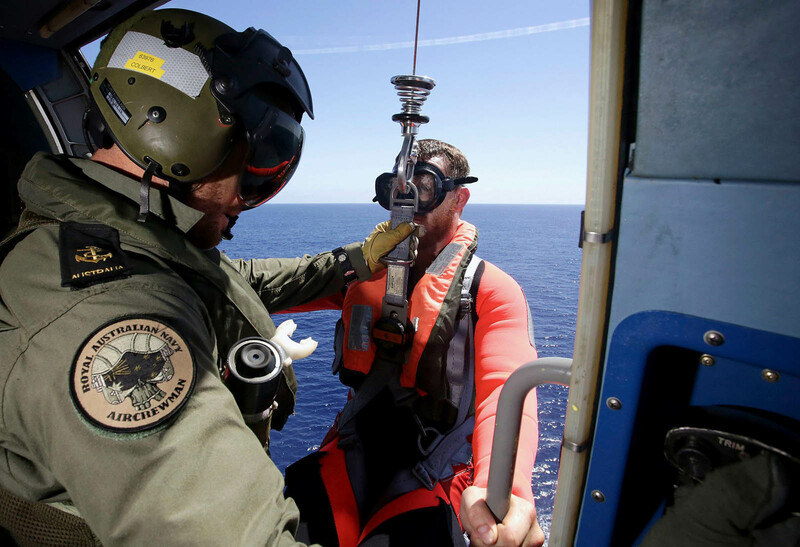 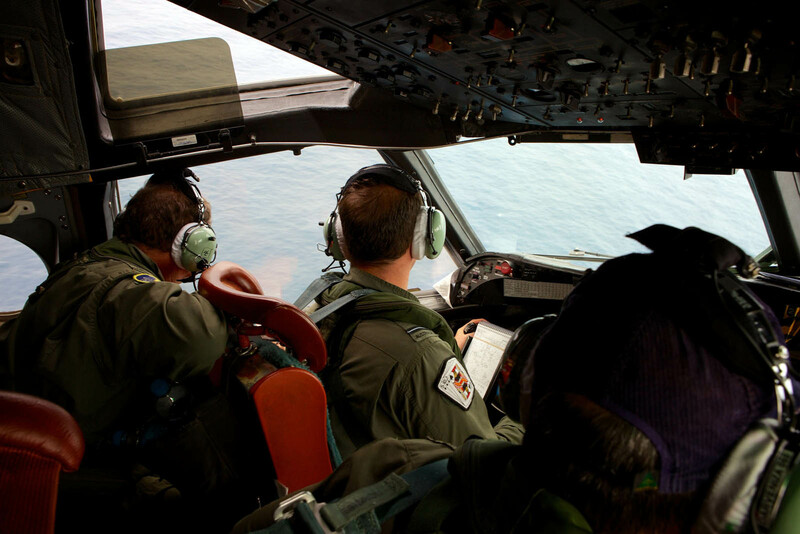 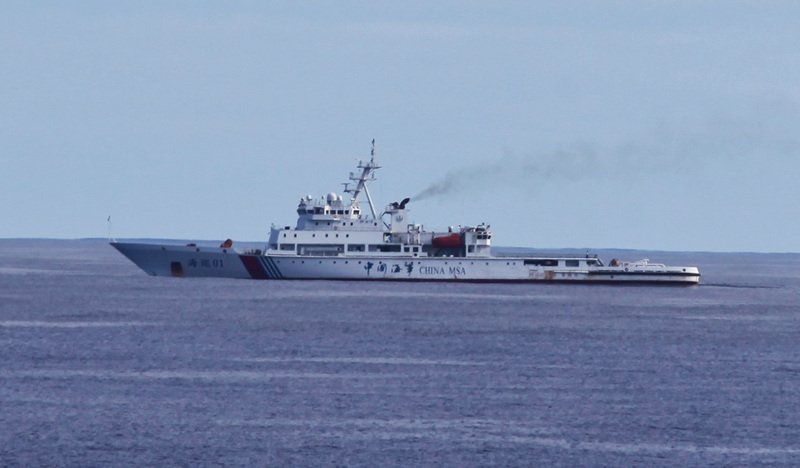 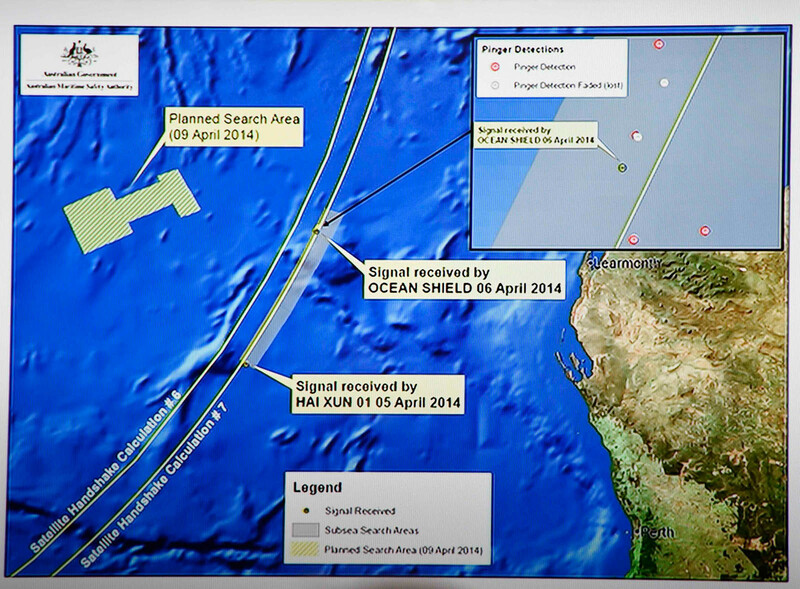 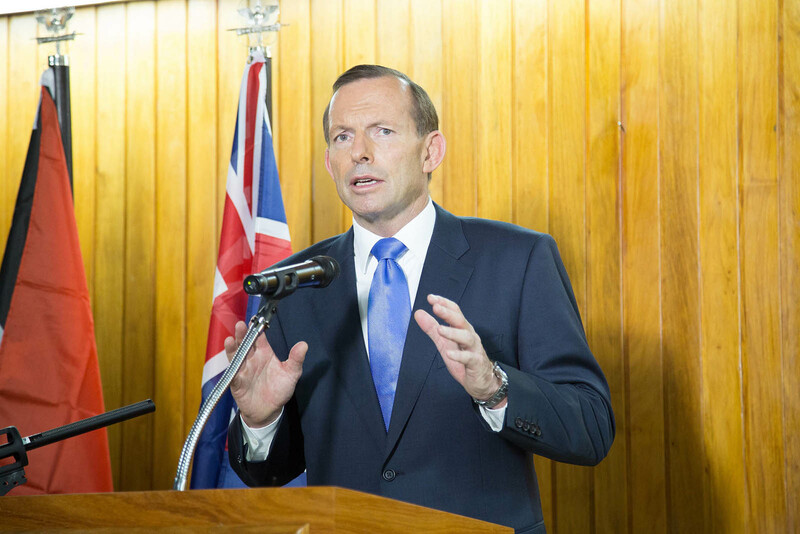 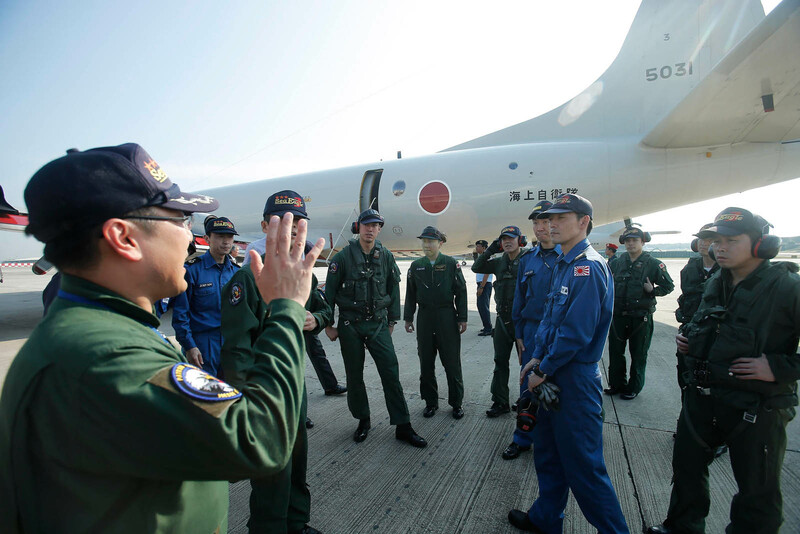 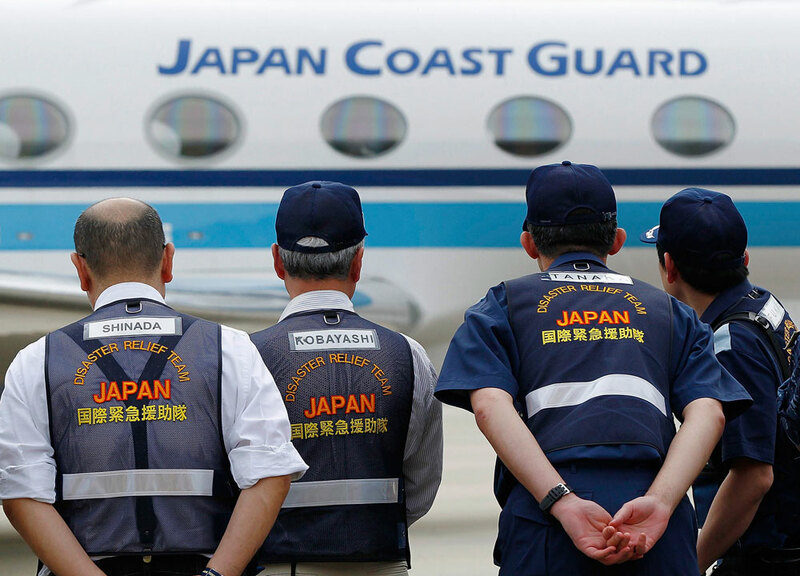 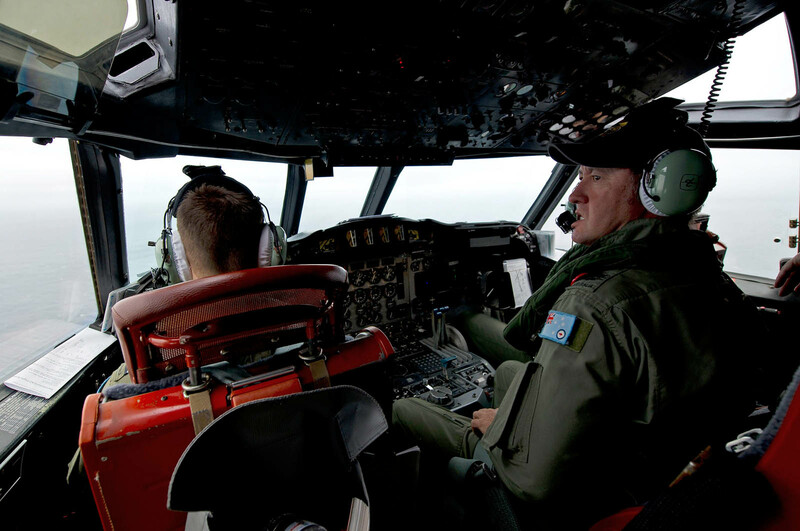 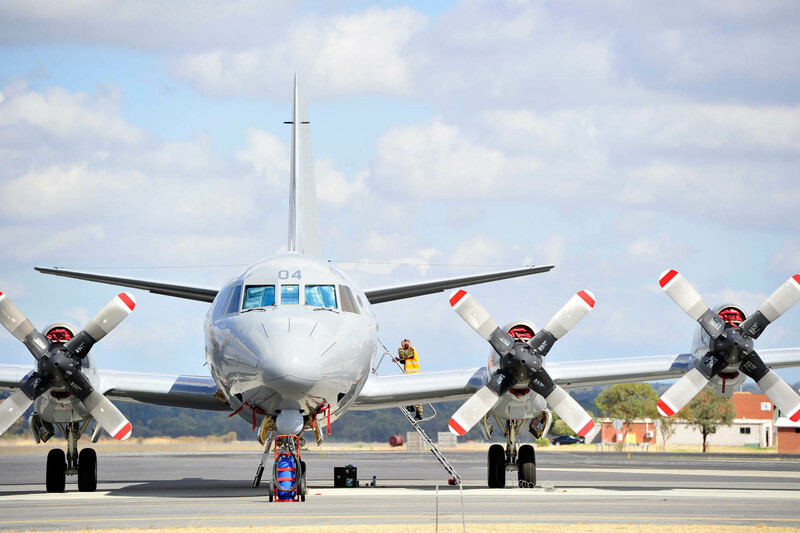 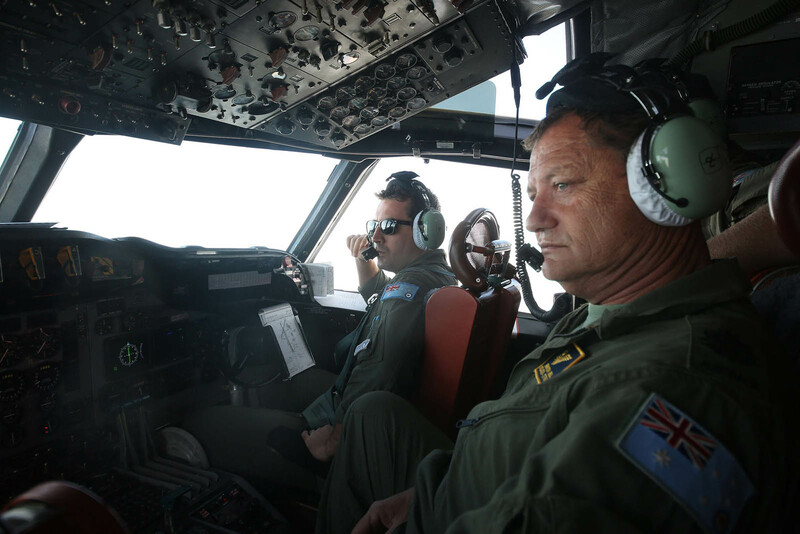 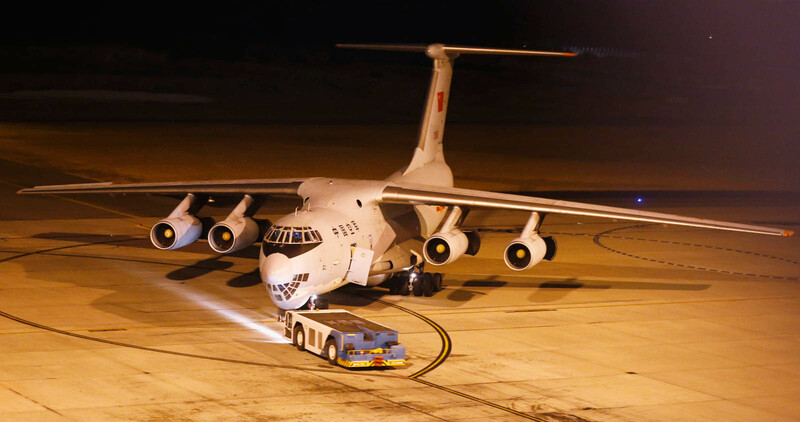 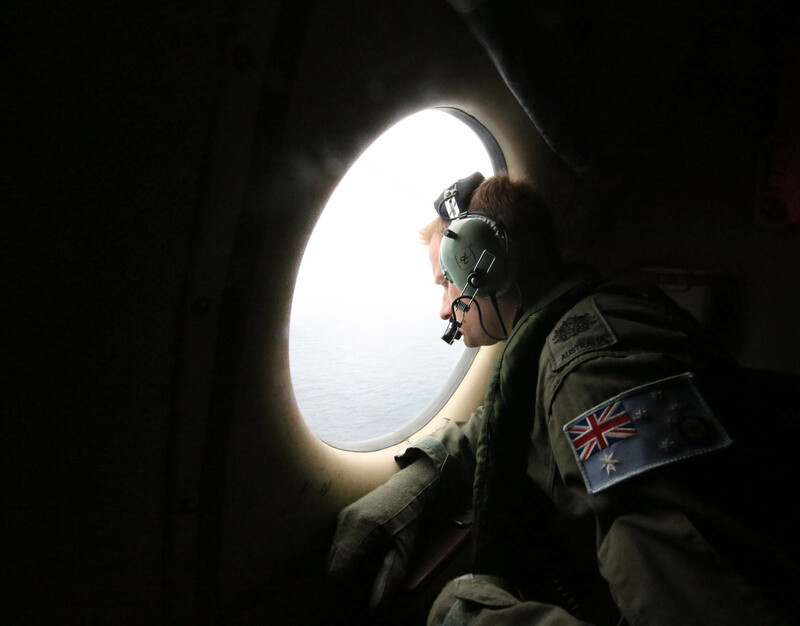 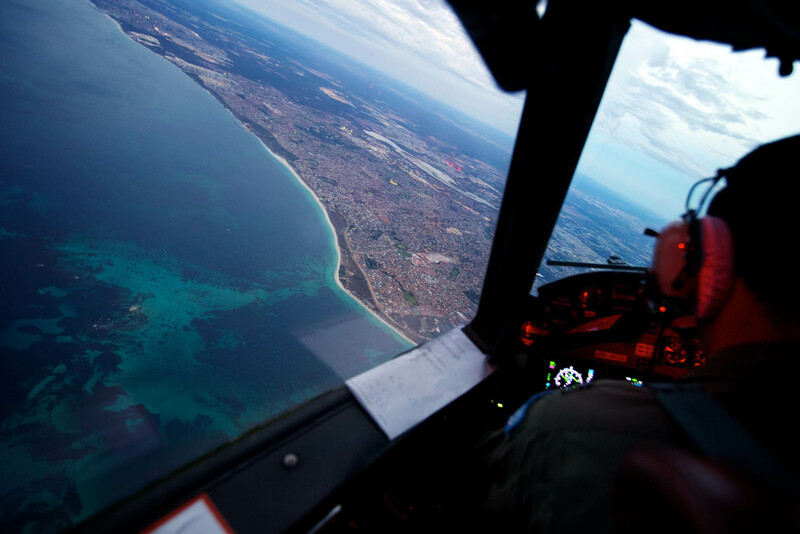 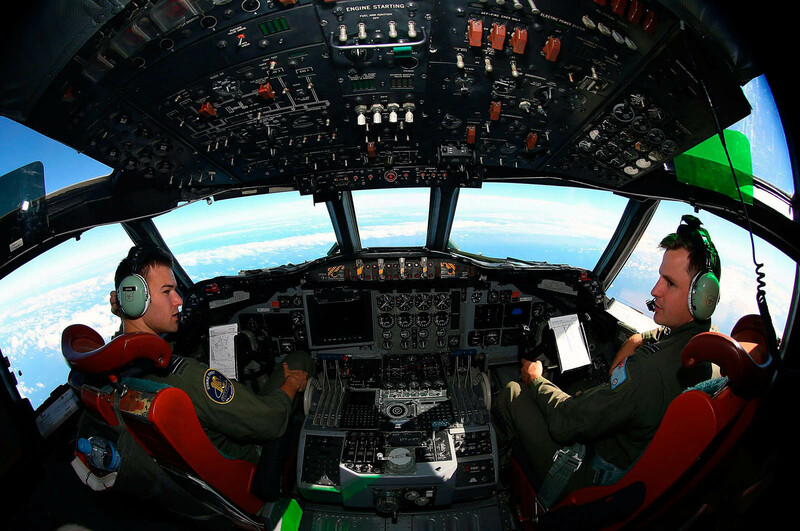 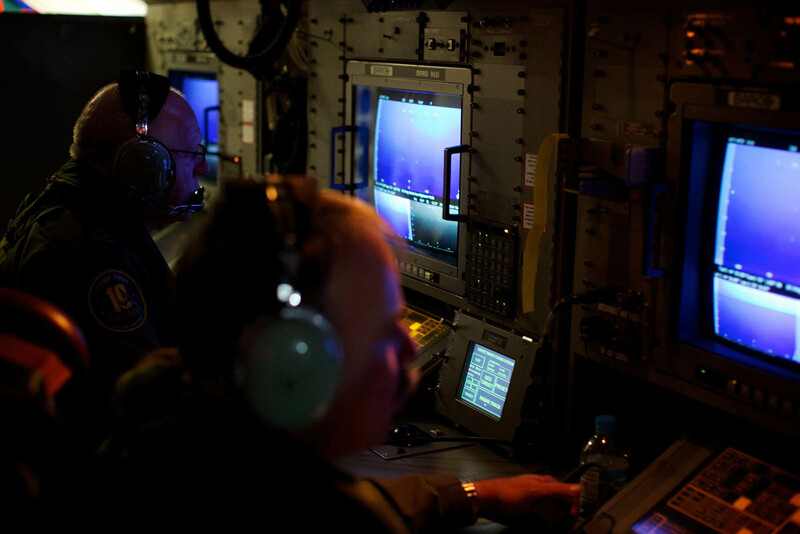 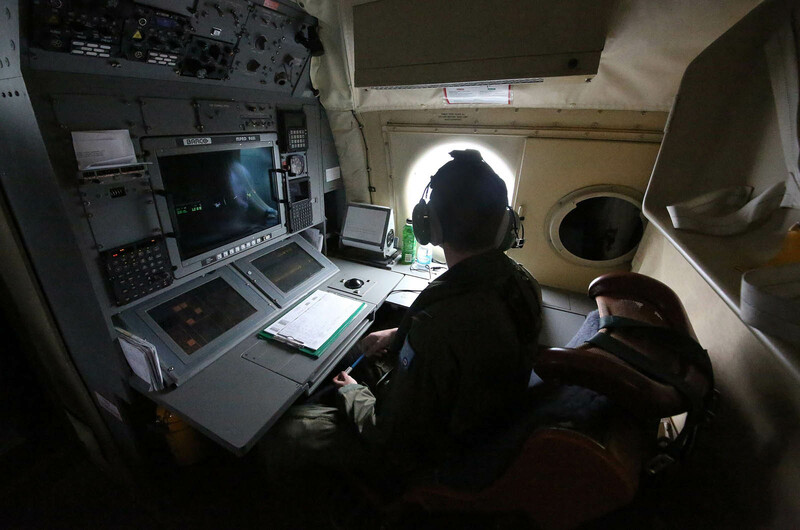 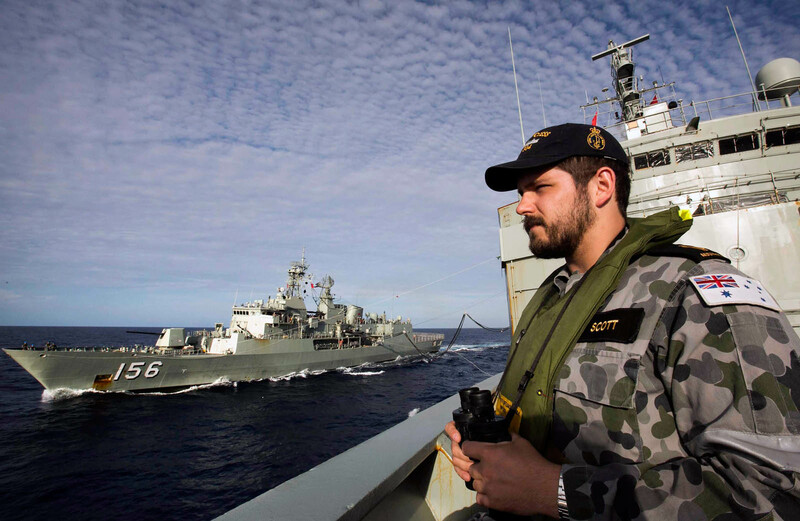 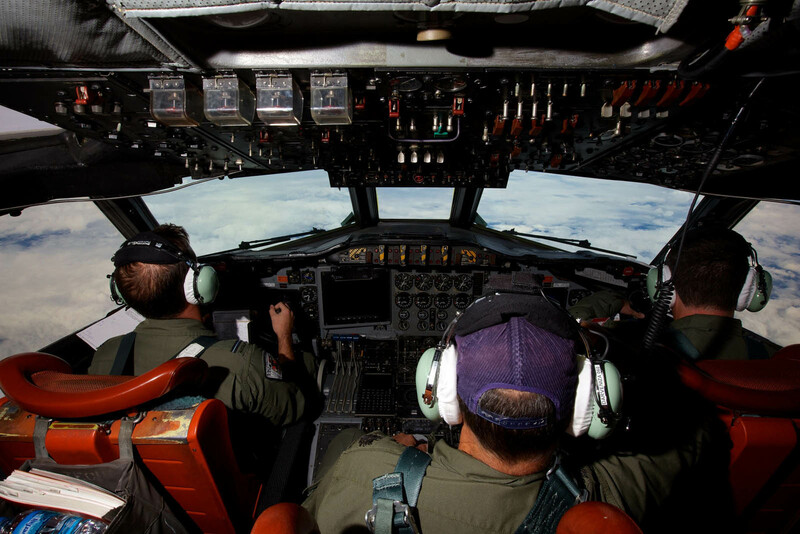 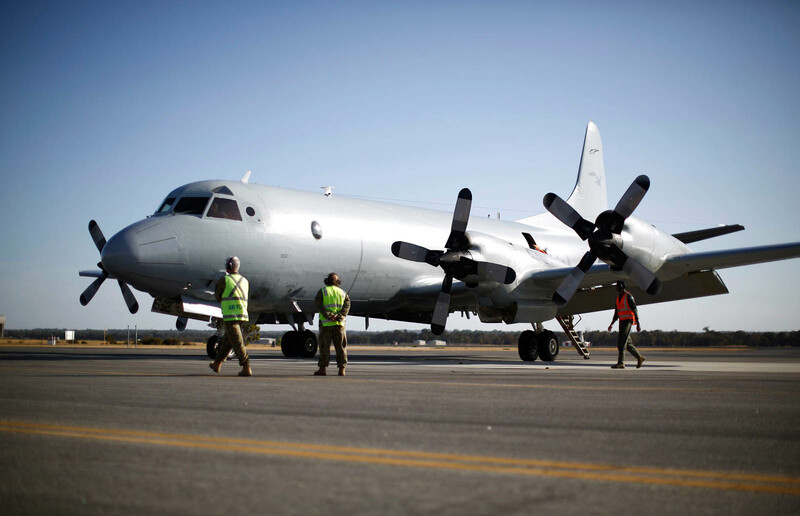 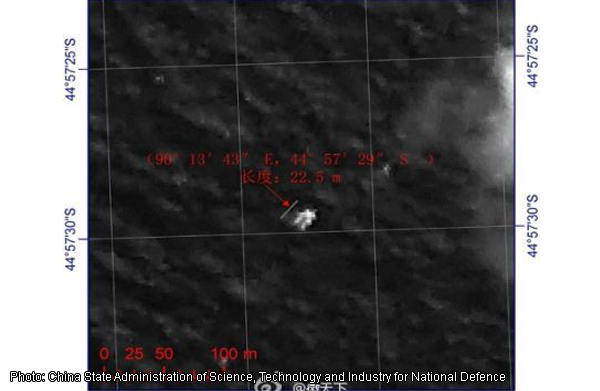 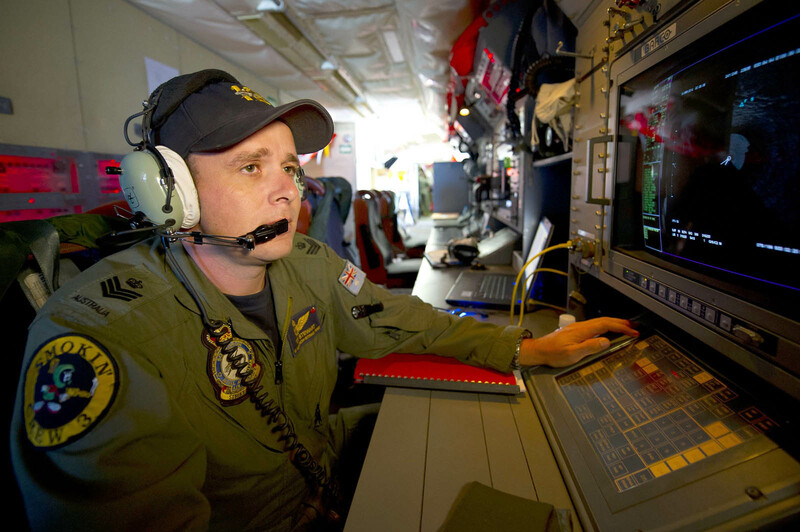 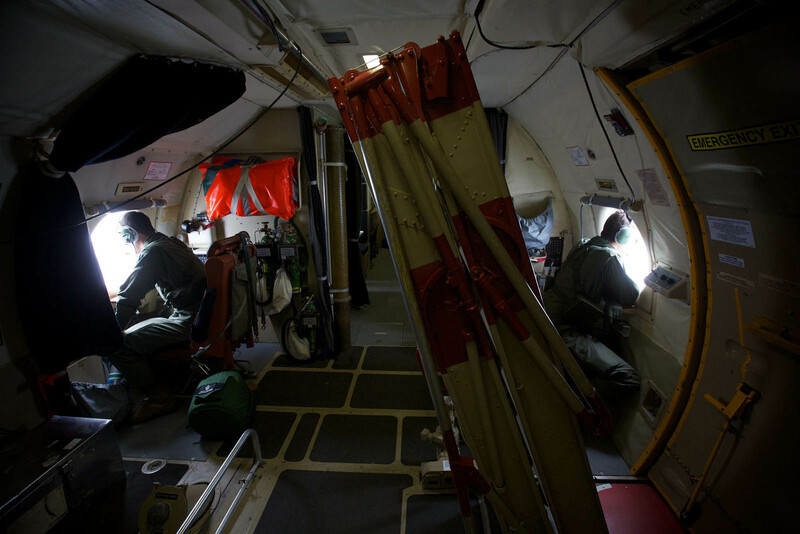 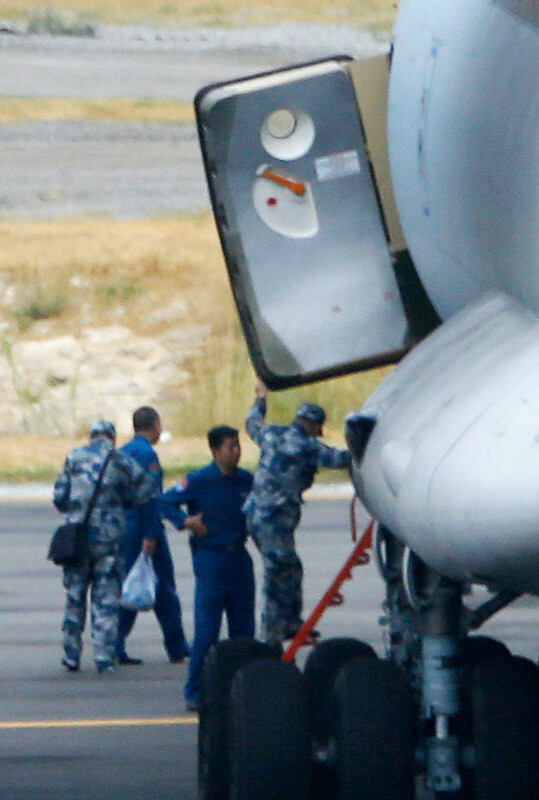 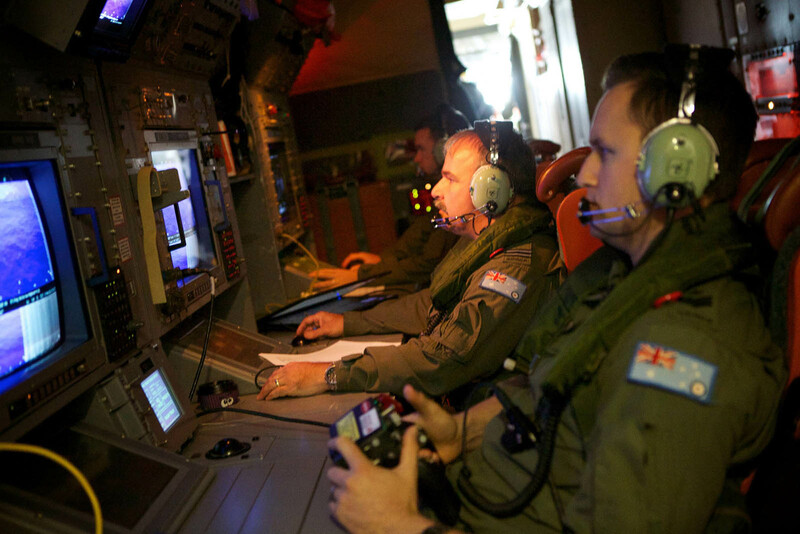 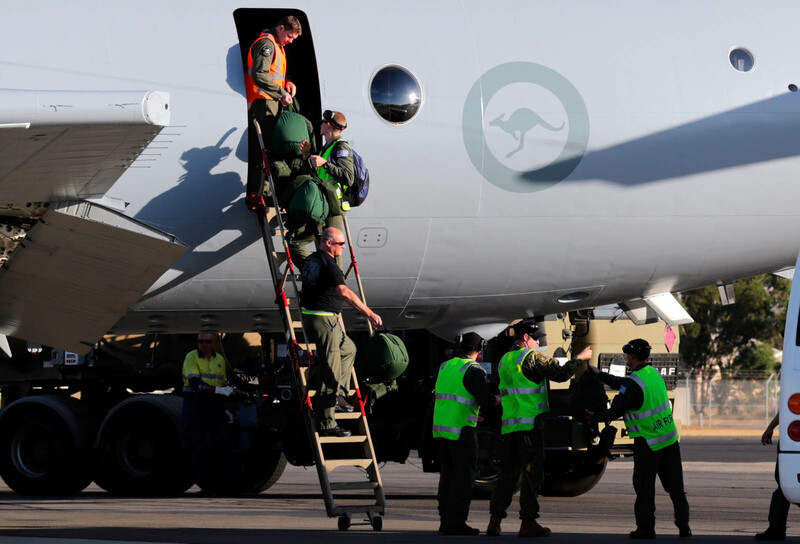 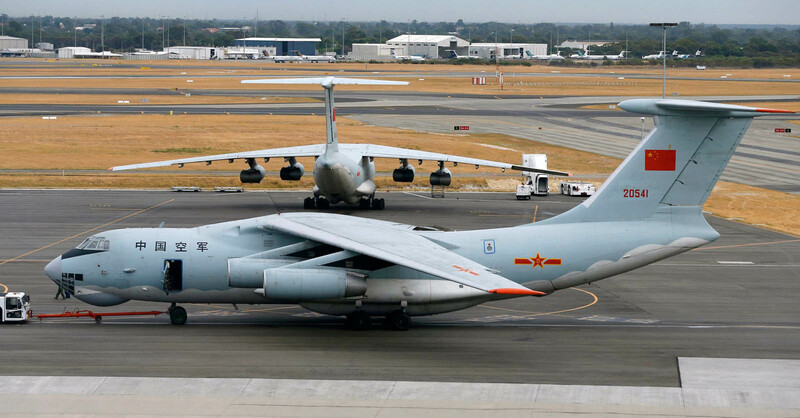 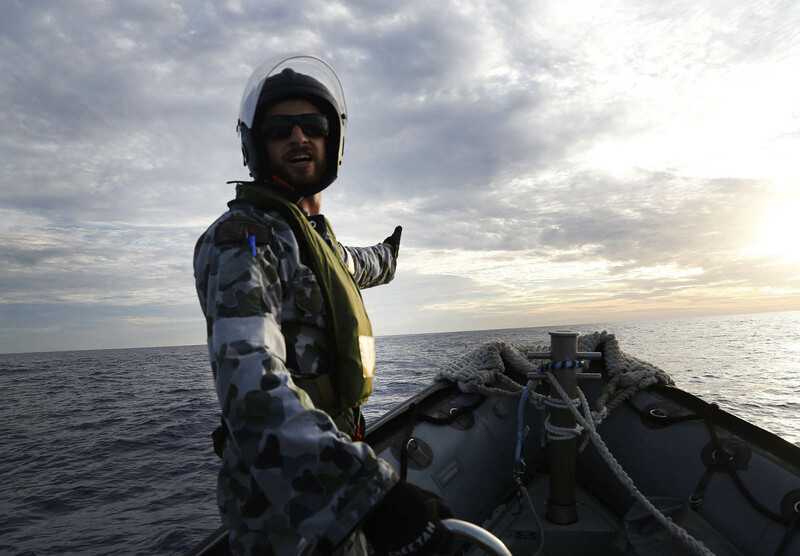 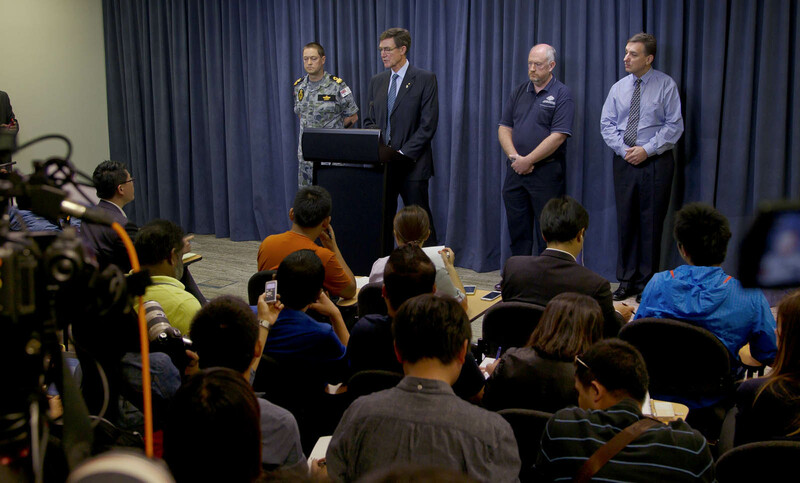 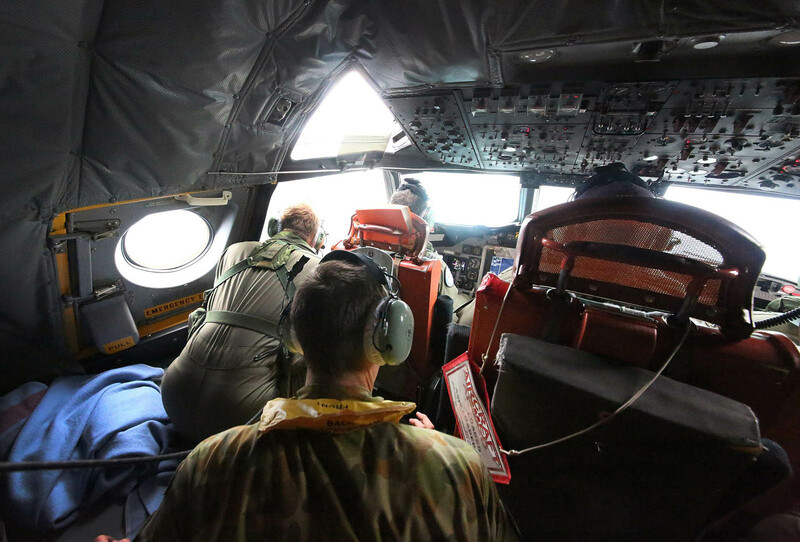 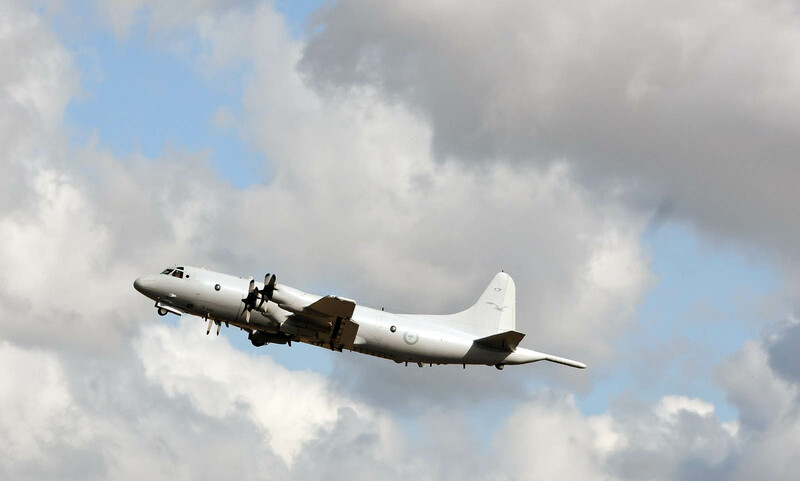 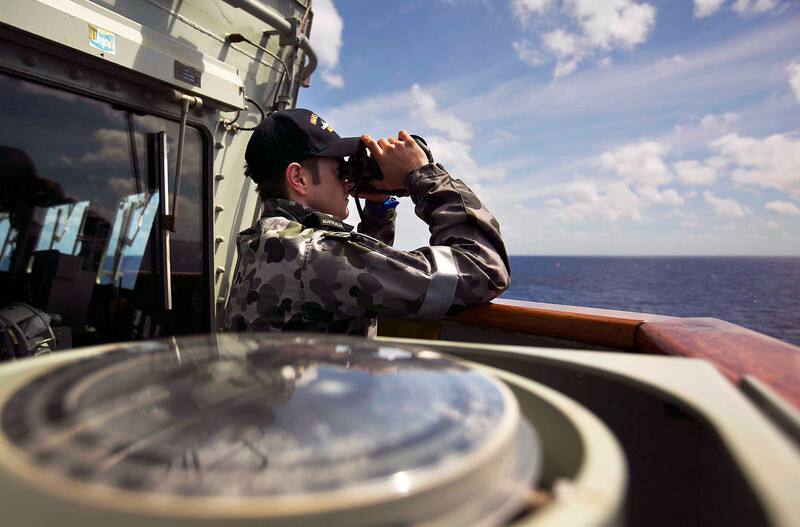 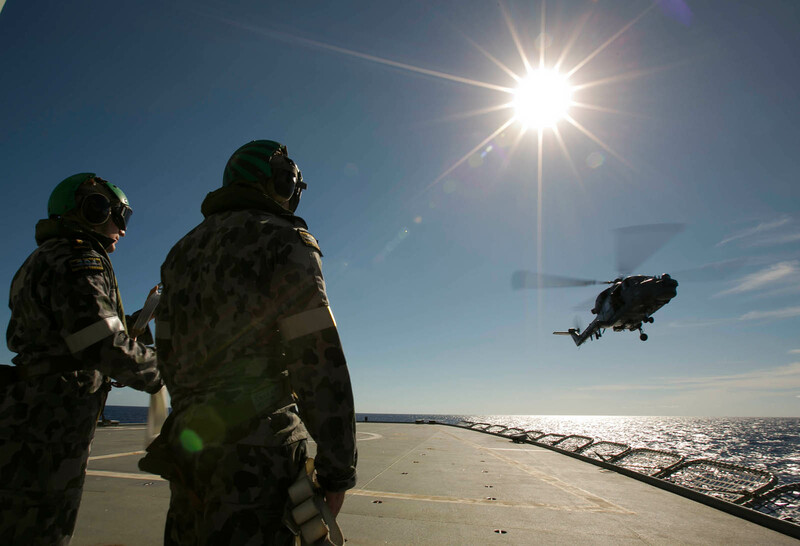 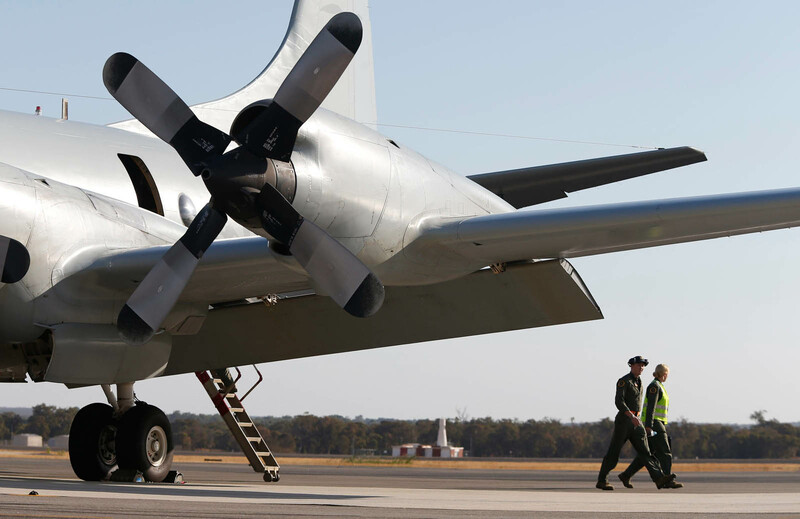 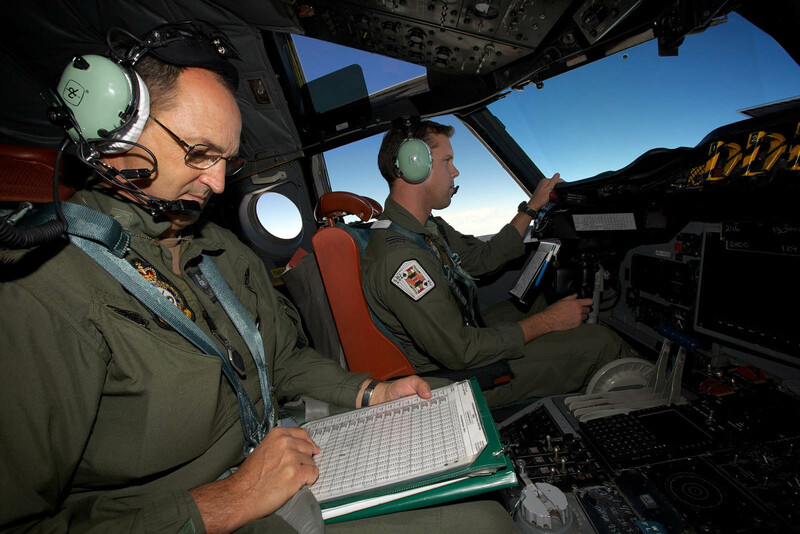 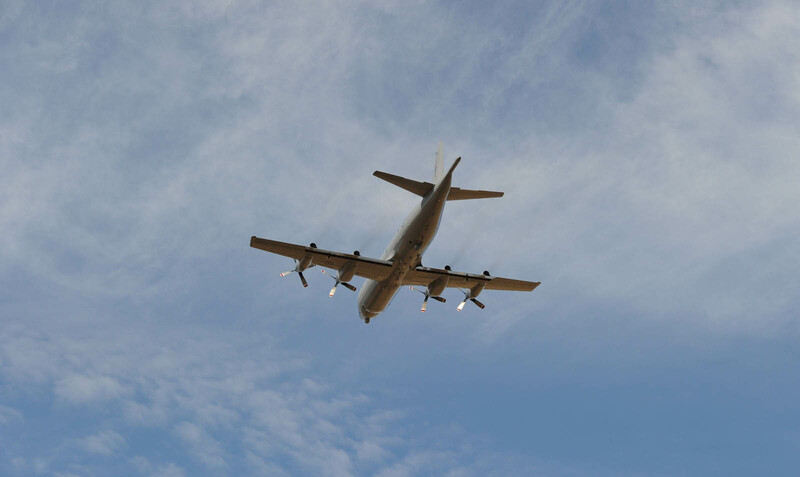 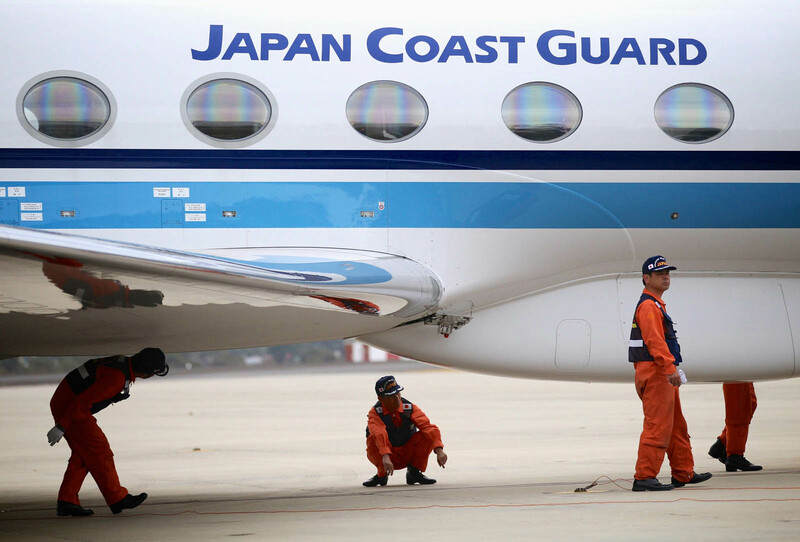 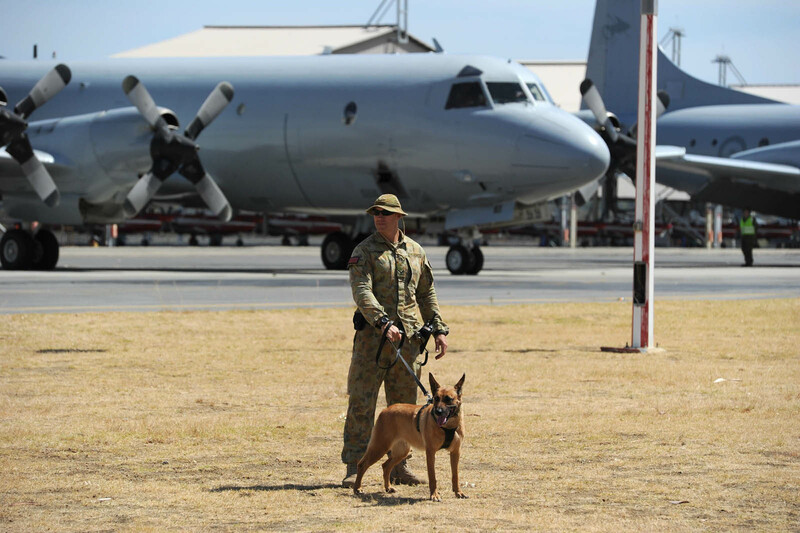 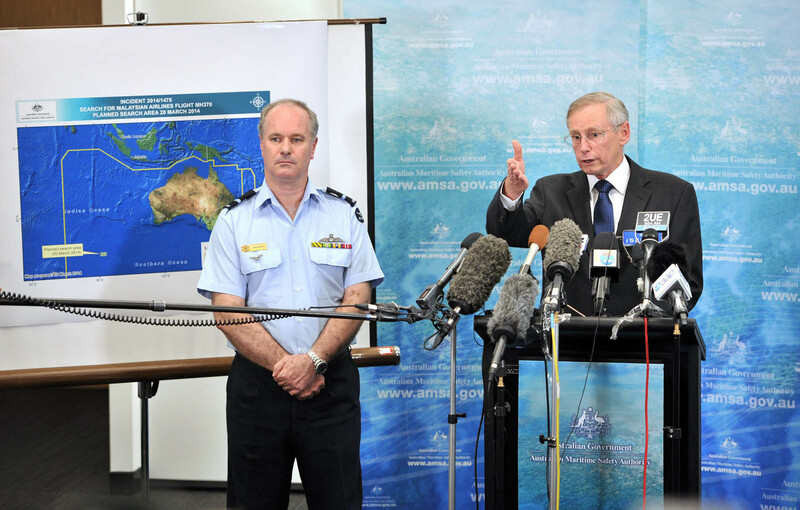 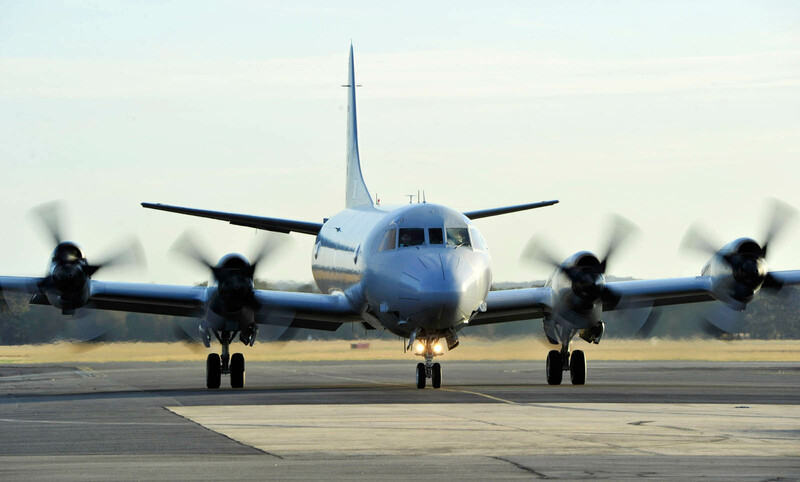 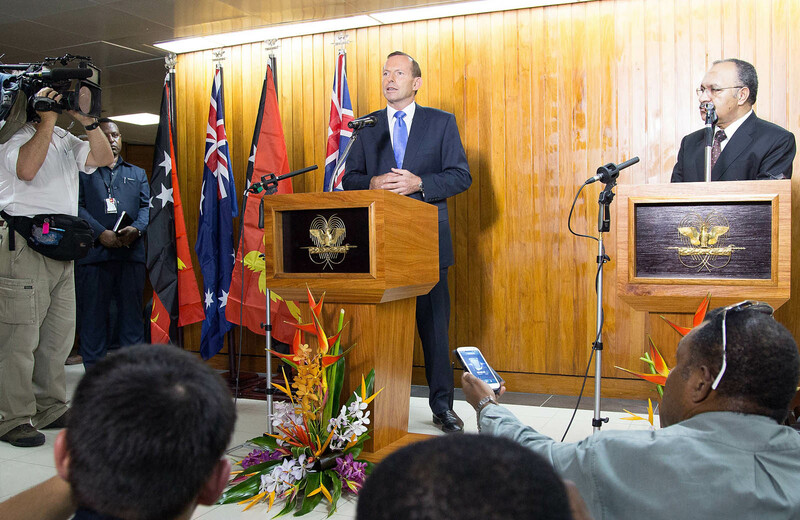 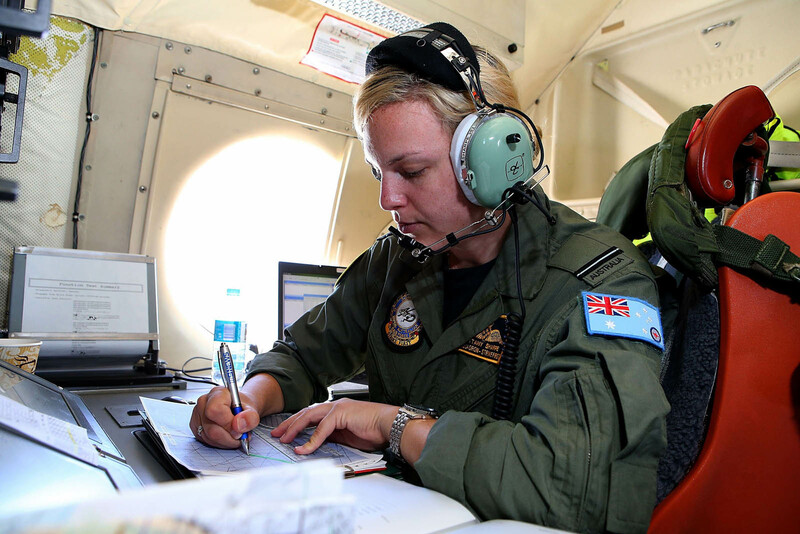 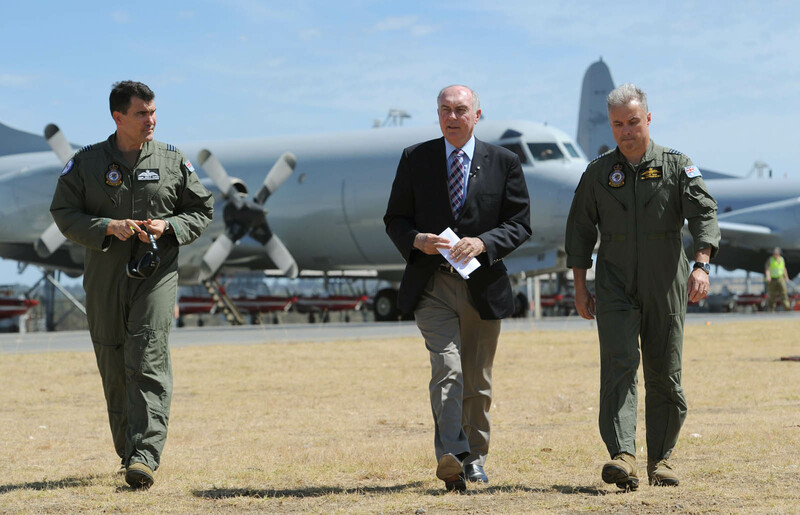 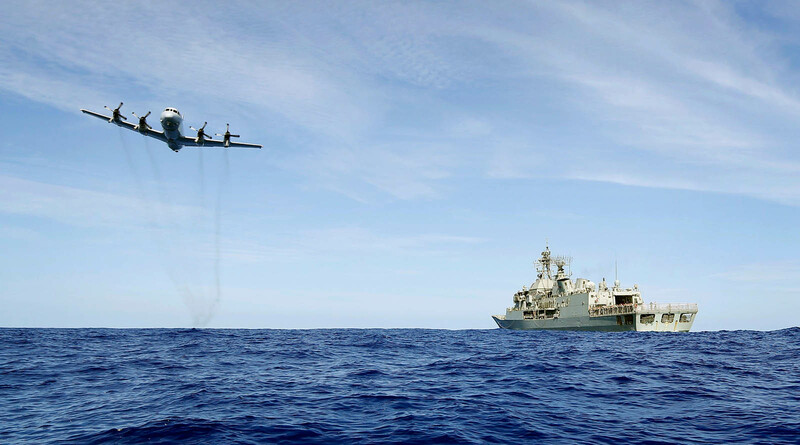 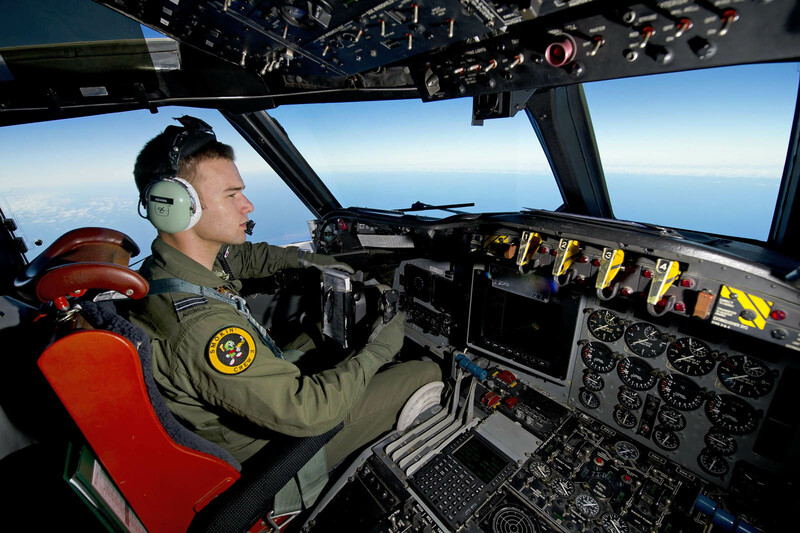 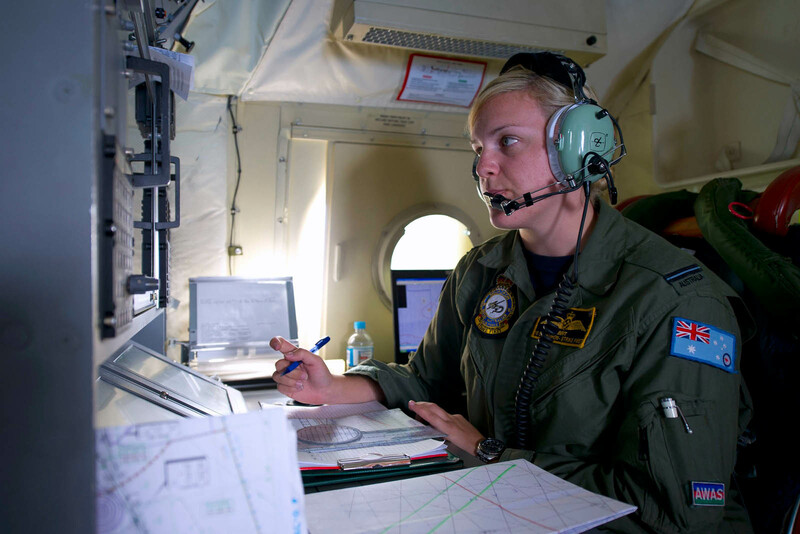 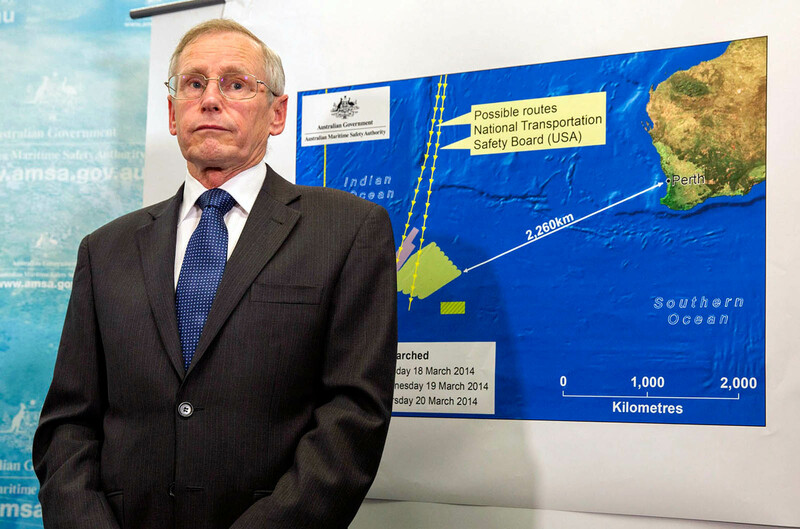 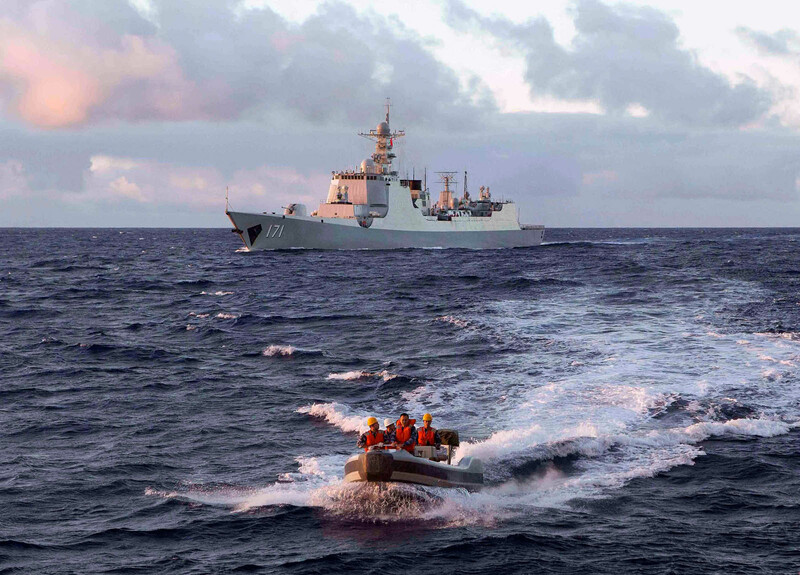 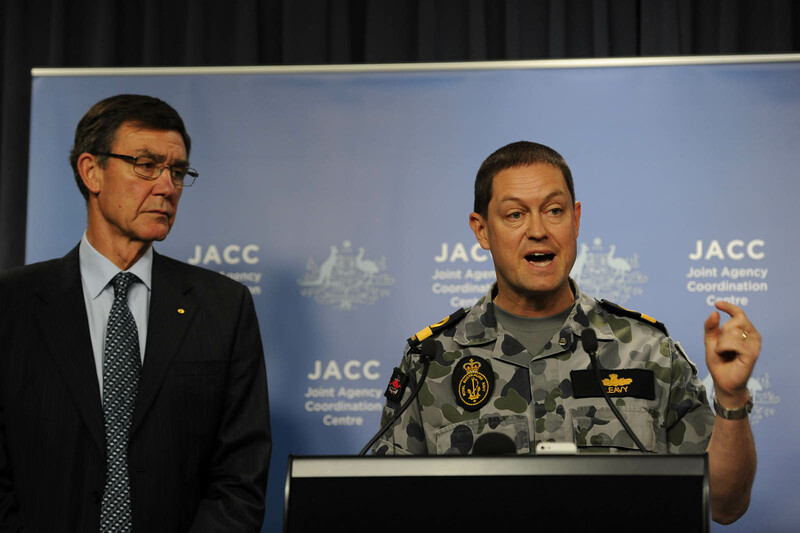 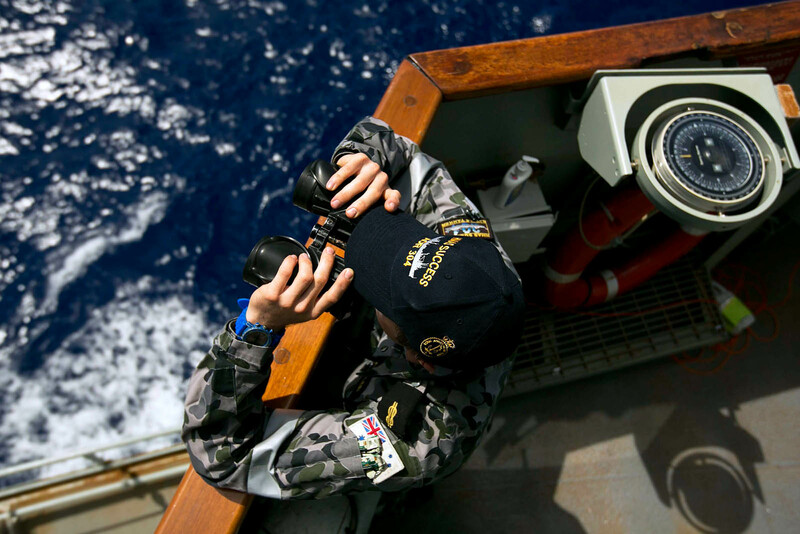 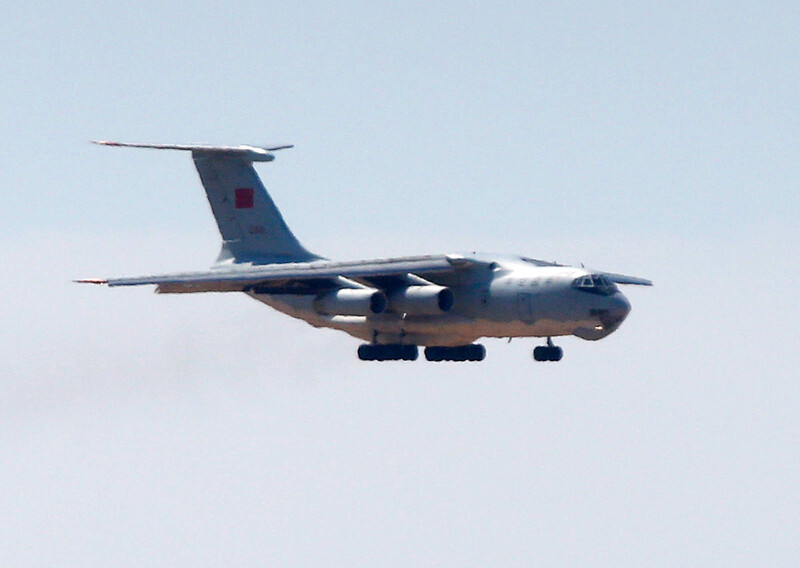 Up to 12 aircraft and 14 ships assisted in the search on Sunday, Australia's Joint Agency Coordination Center said. 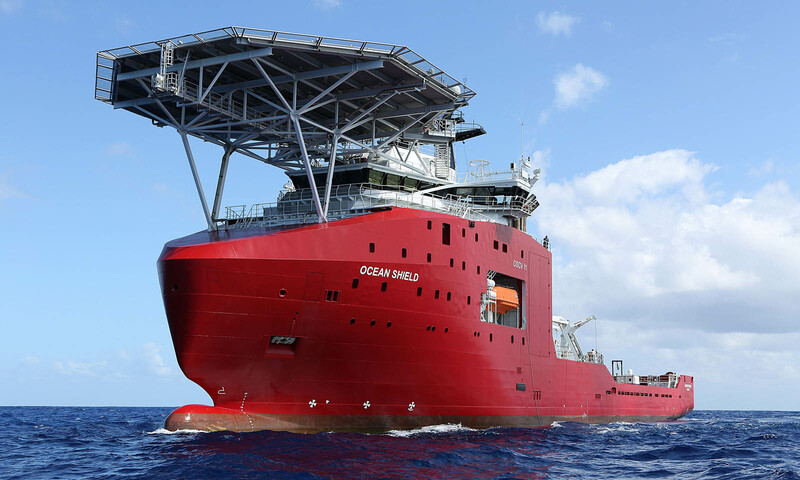 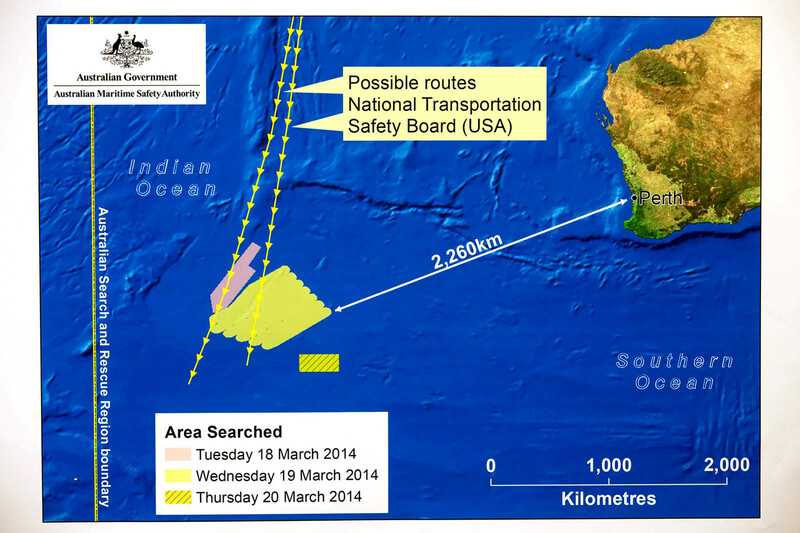 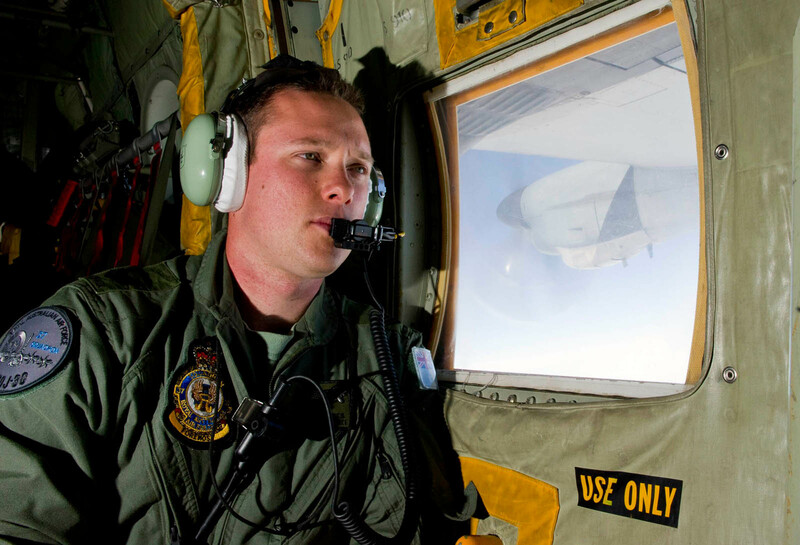 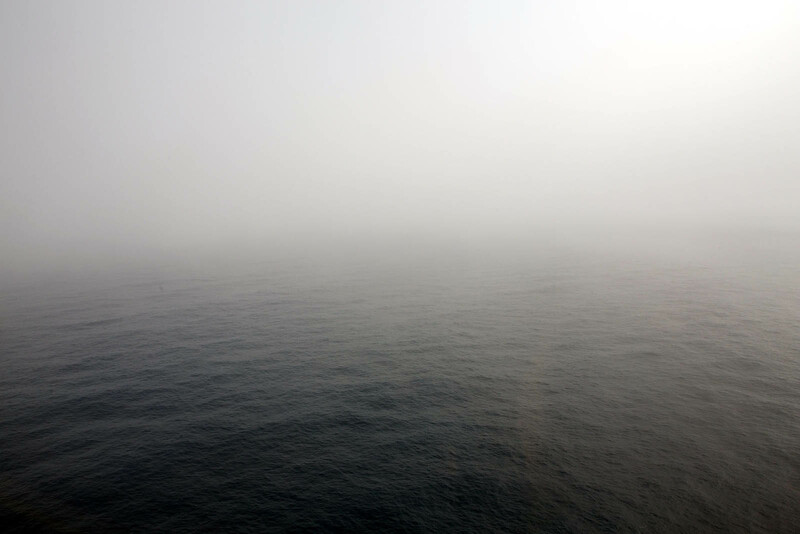 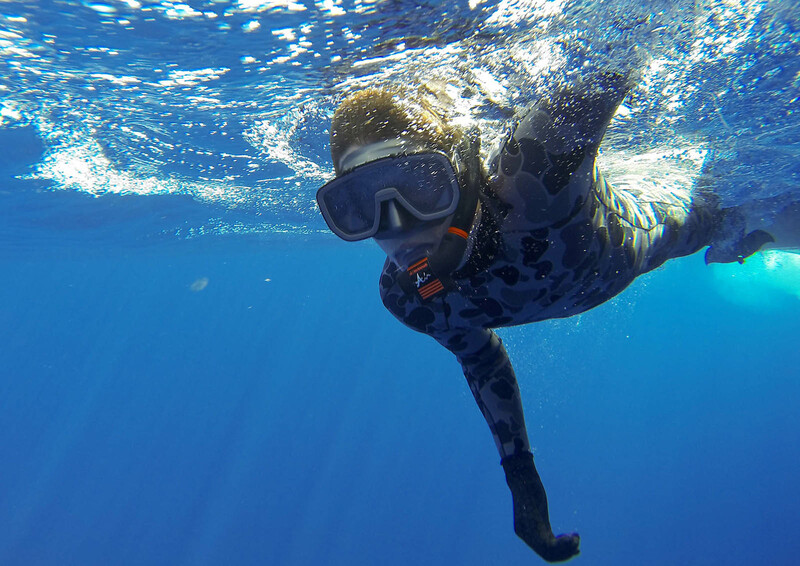 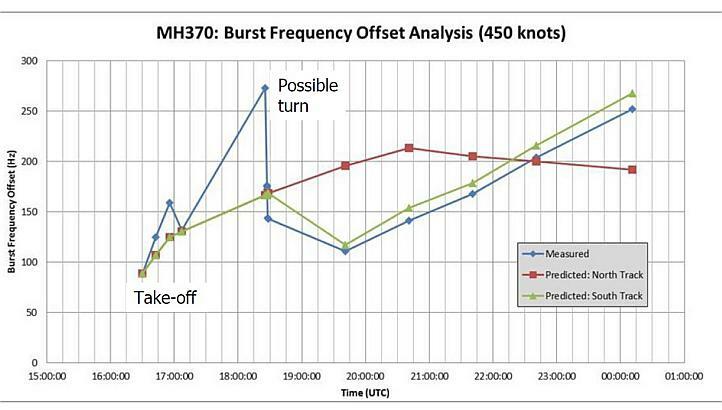 "There have been no confirmed acoustic detections over the past 24 hours," the search centre confirmed on Sunday. 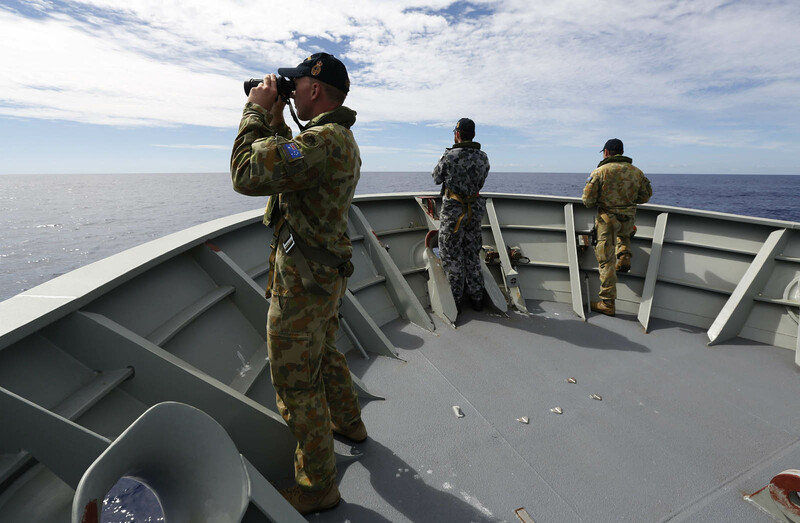 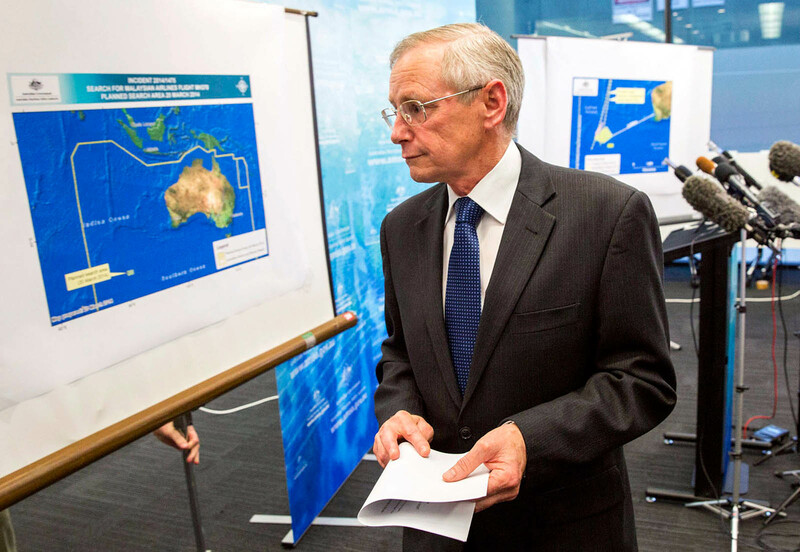 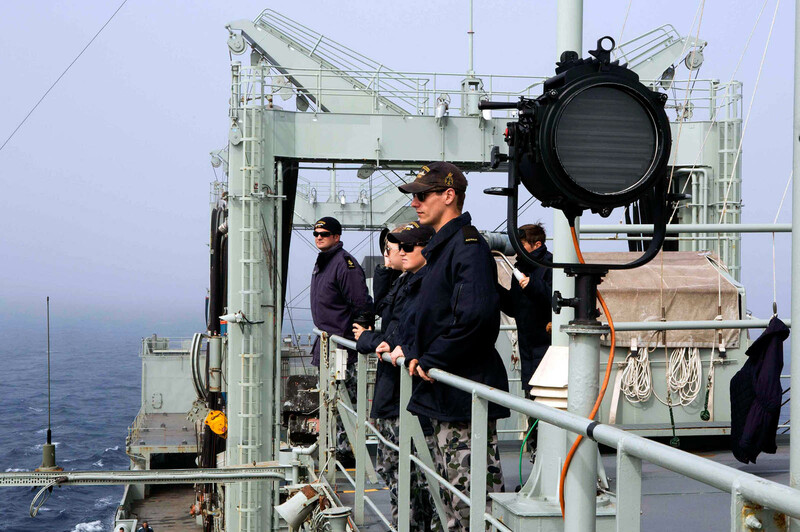 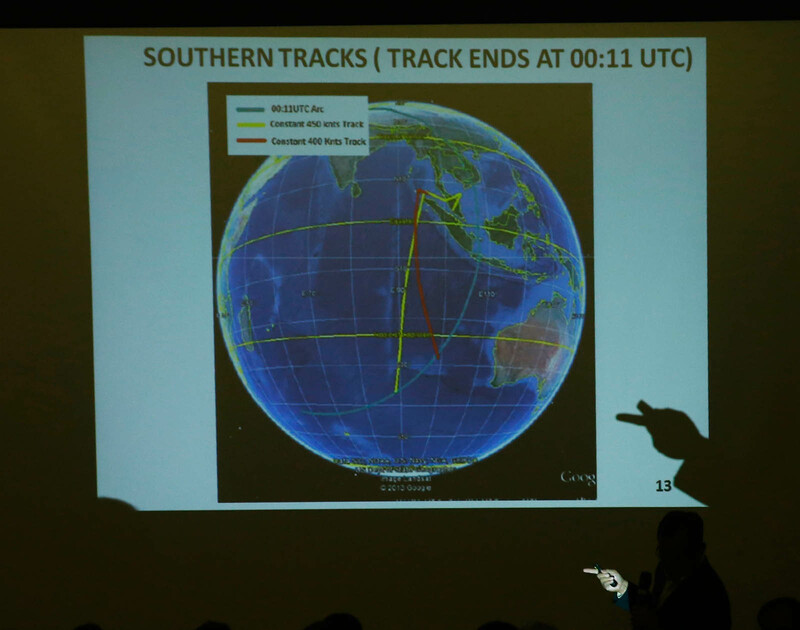 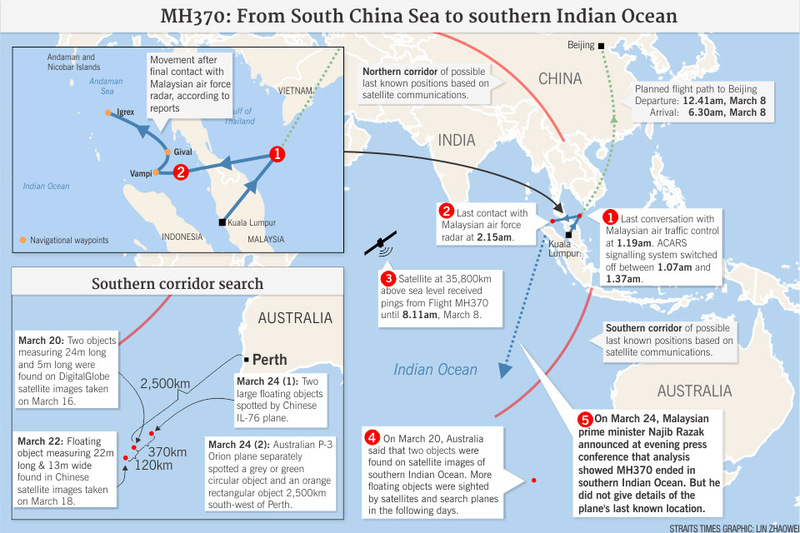 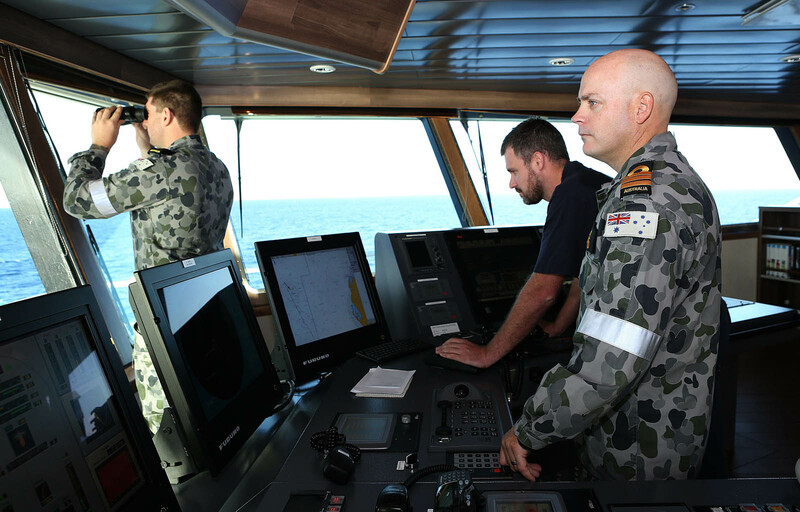 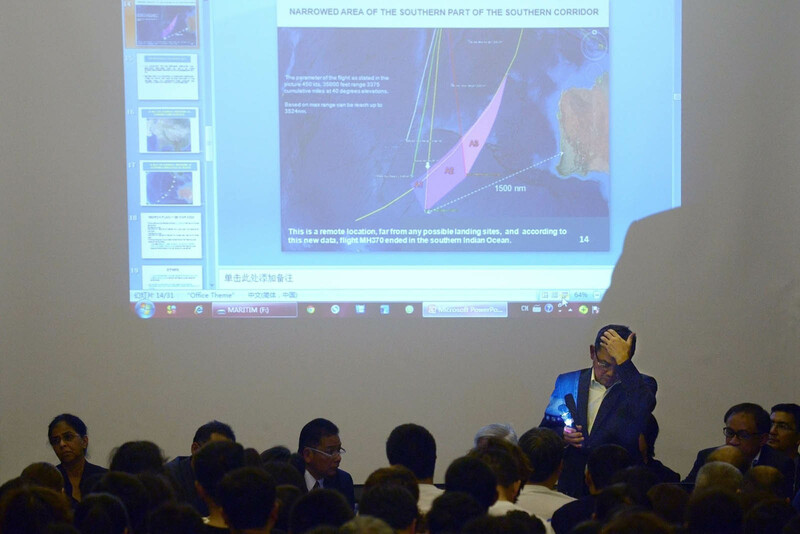 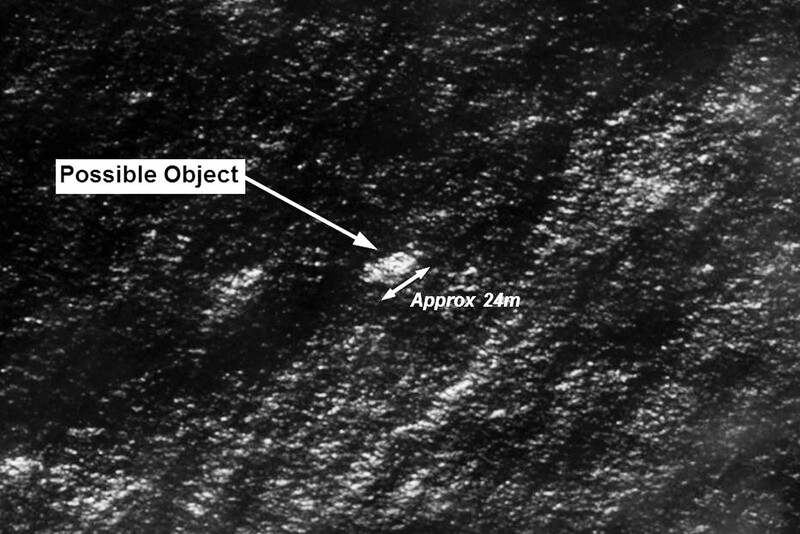 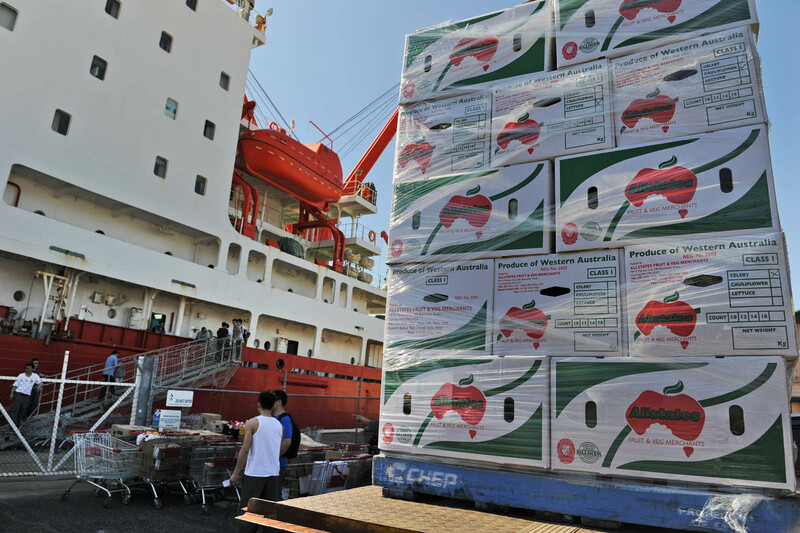 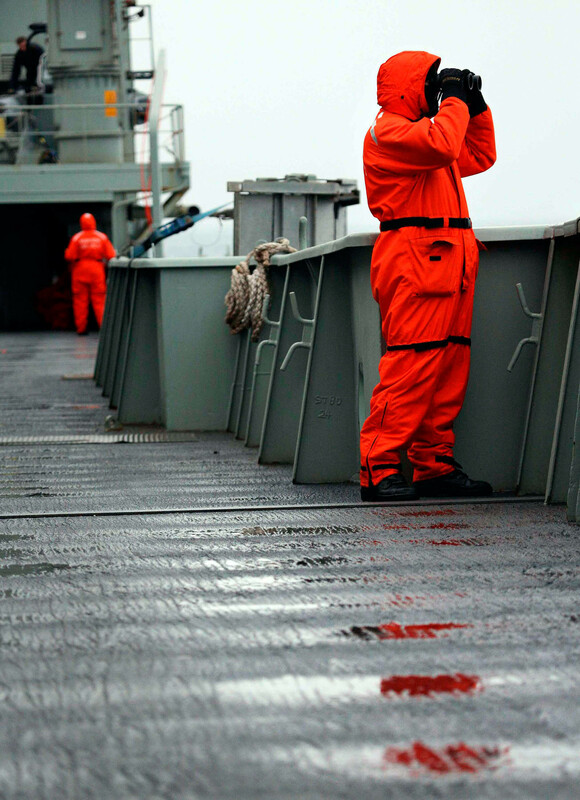 The Australian Maritime Safety Authority planned a visual search area of 57,506 square kilometers for the day's operation. 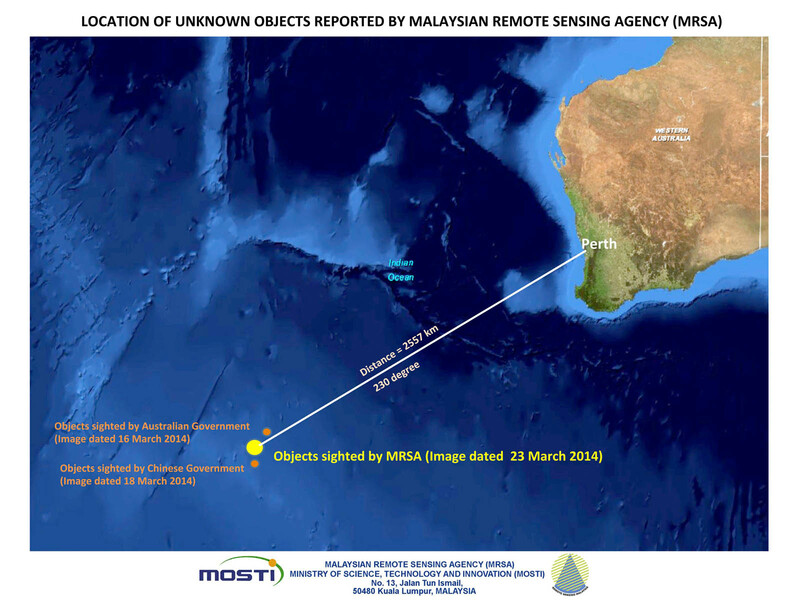 The centre of the search areas lay approximately 2,200 km northwest of Perth. 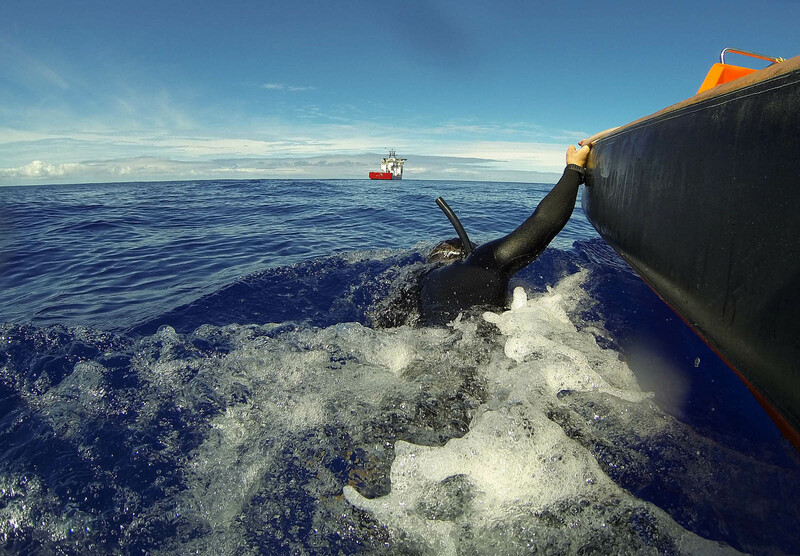 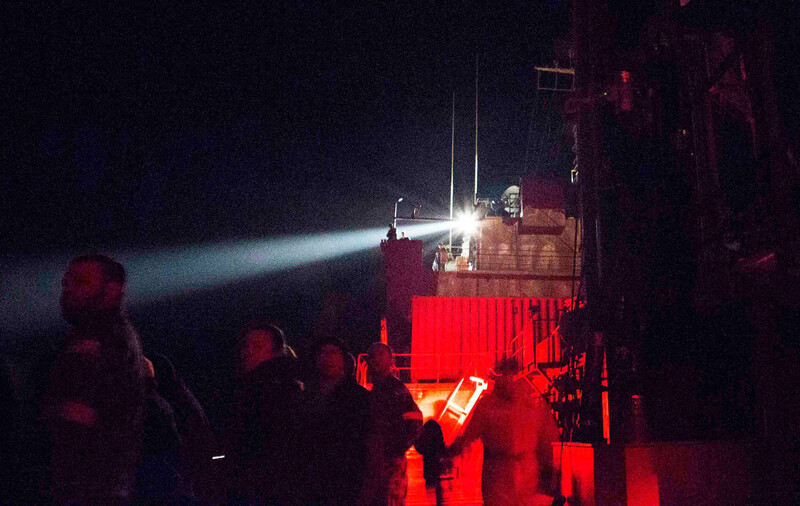 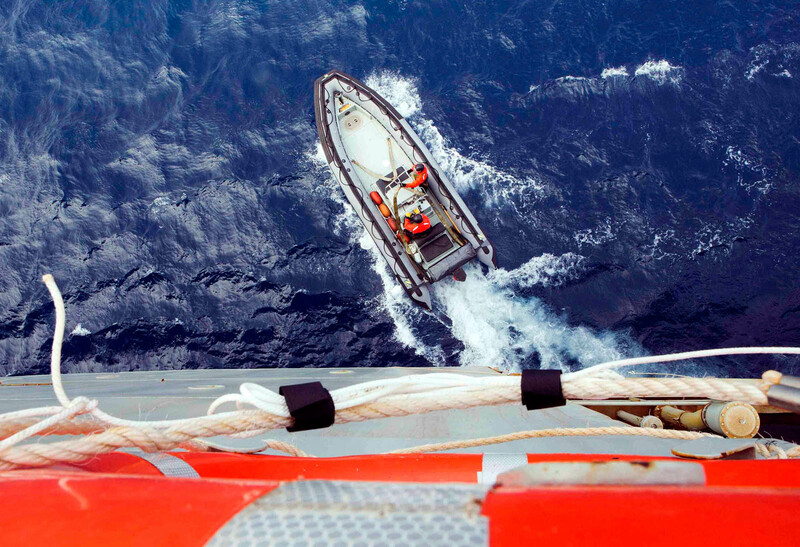 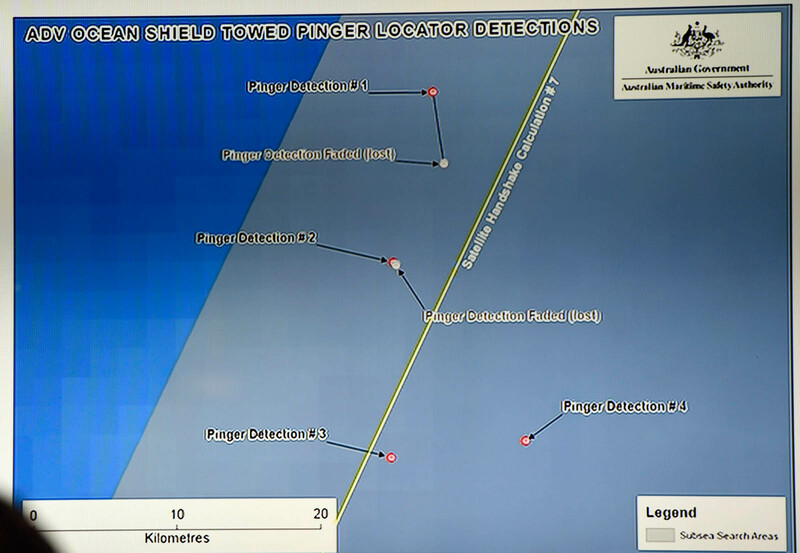 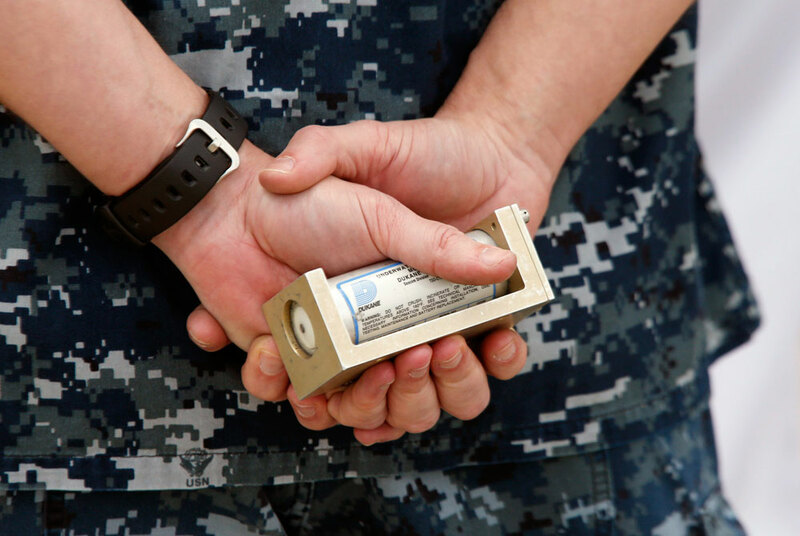 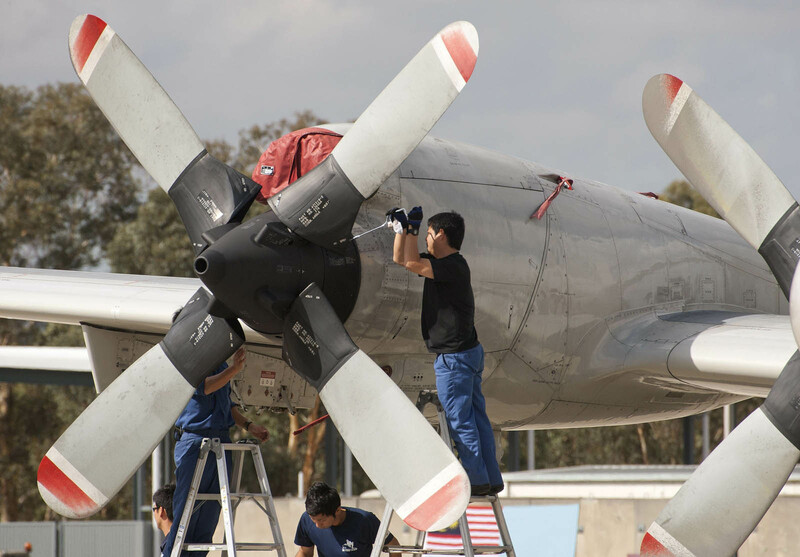 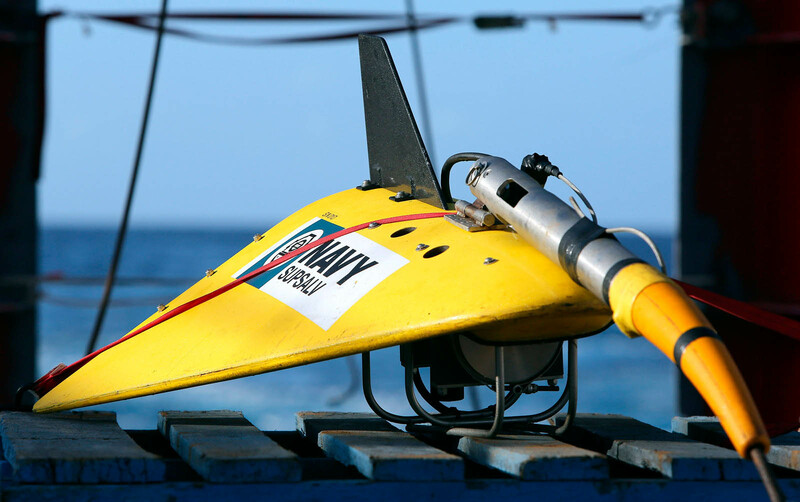 Ocean Shield is continuing focused sweeps with the United States navy's towed pinger locator. 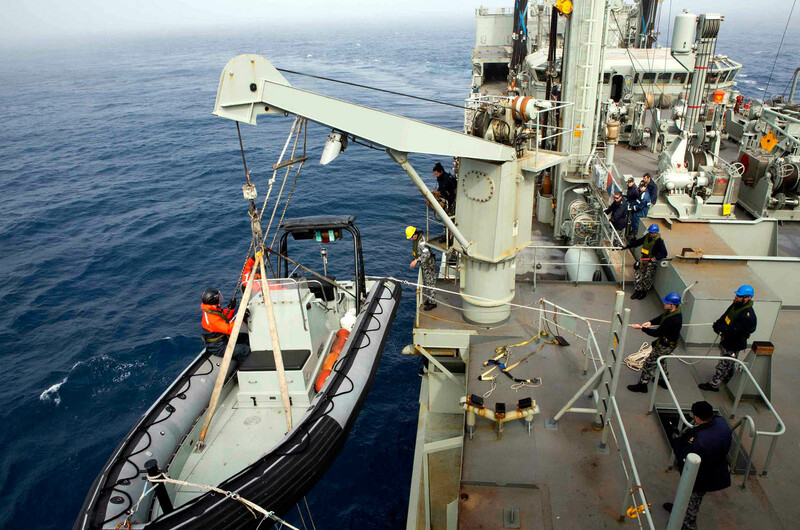 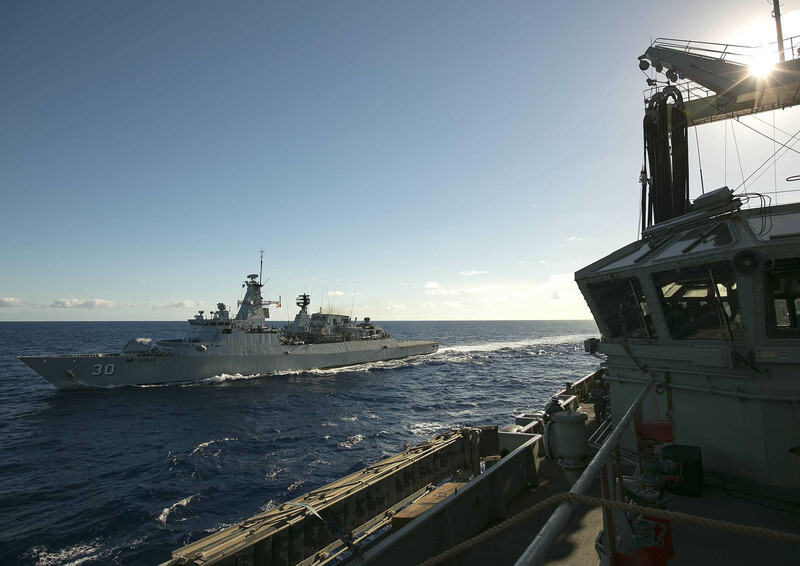 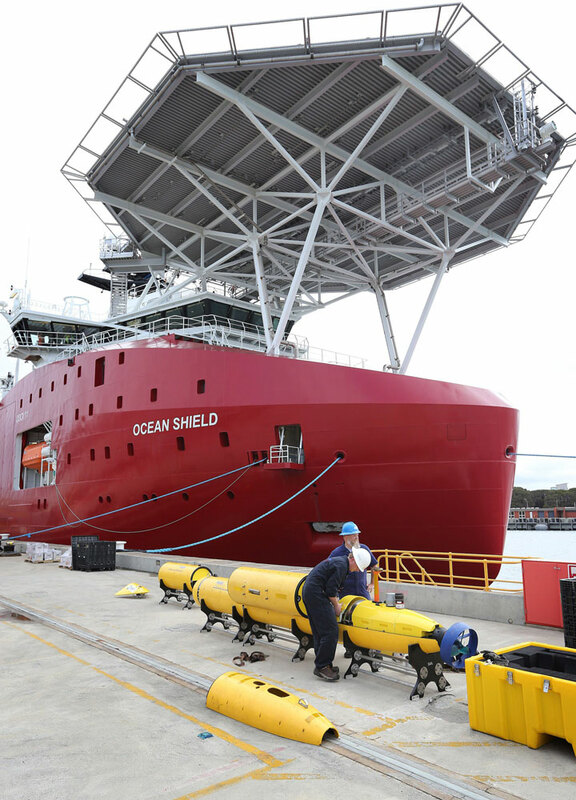 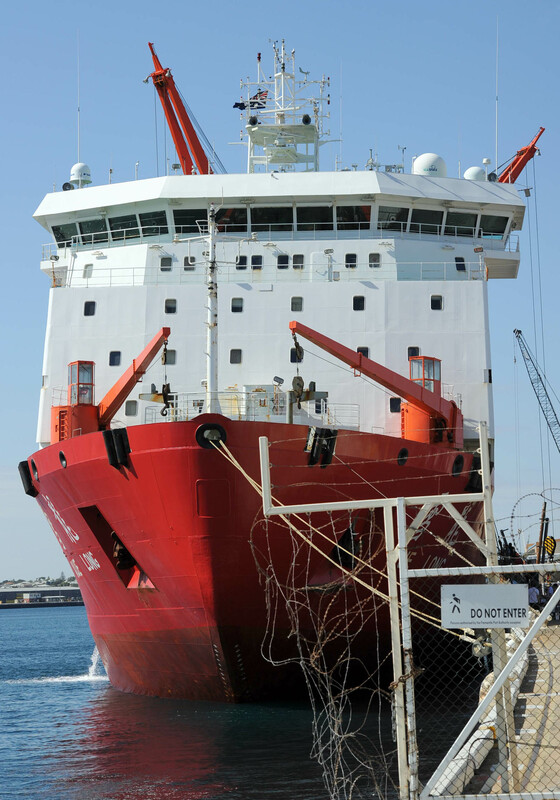 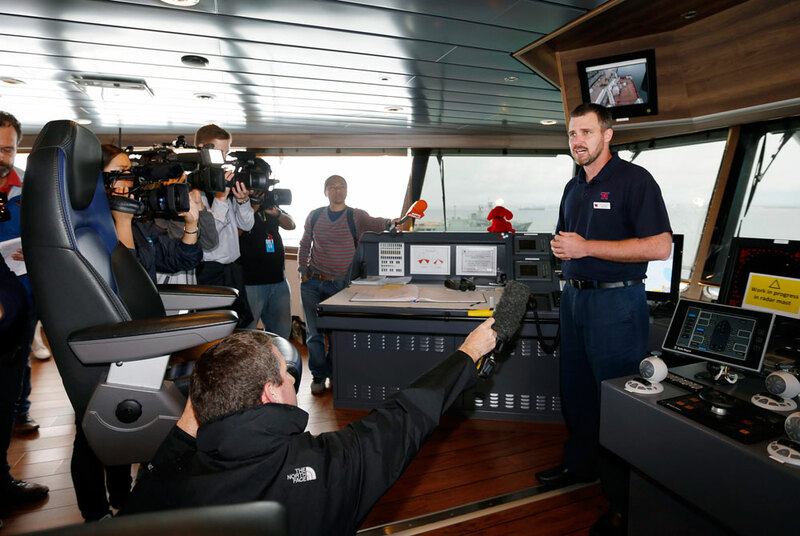 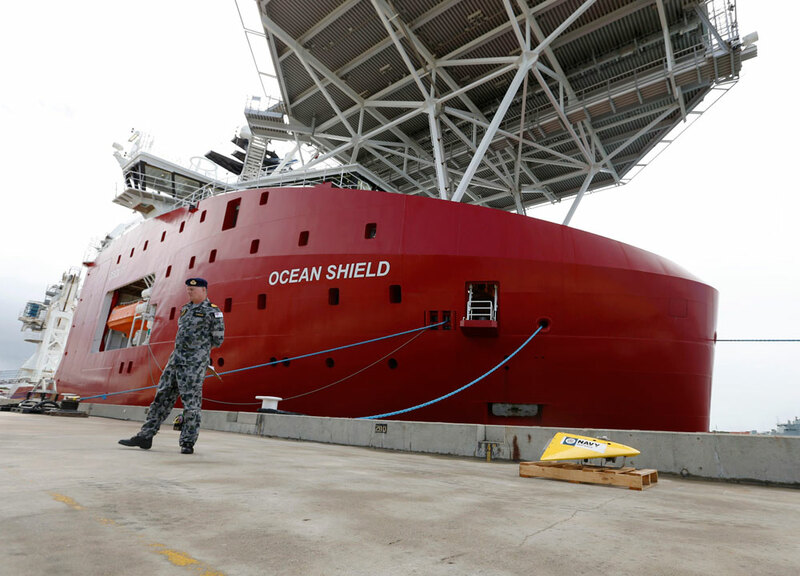 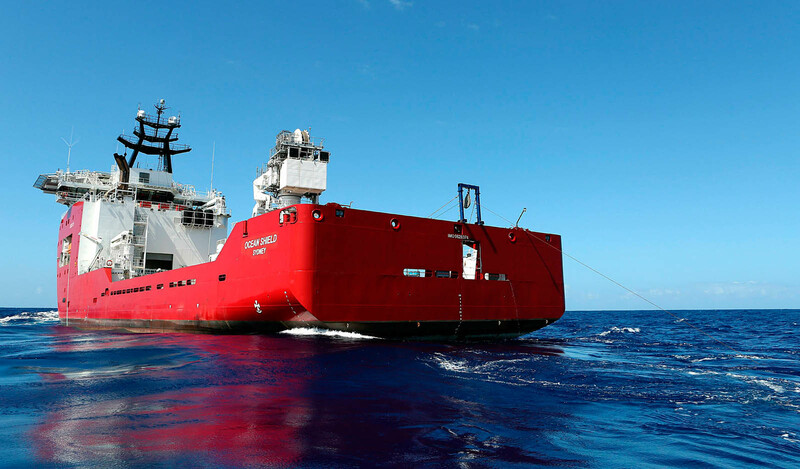 The British oceanographic ship HMS Echo is also working in the area with Ocean Shield. 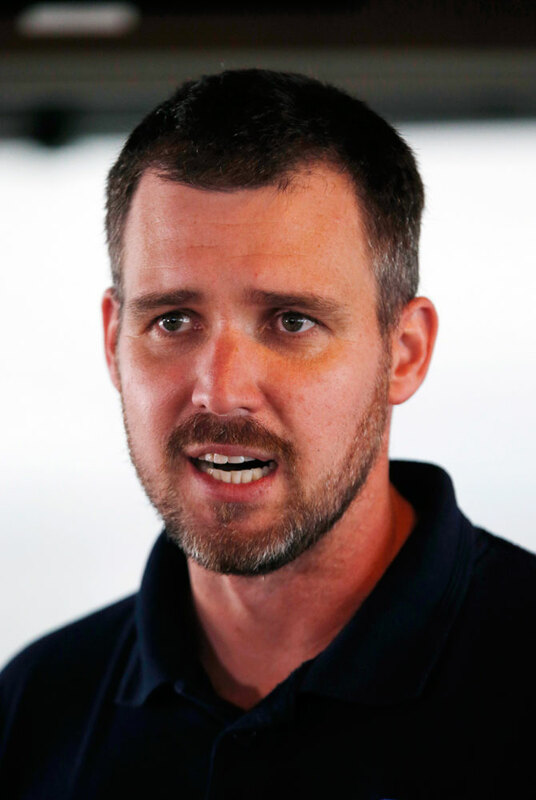 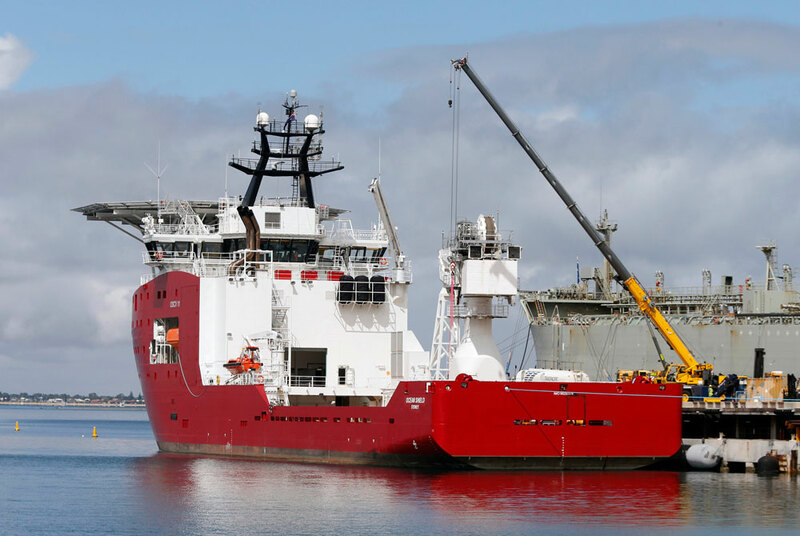 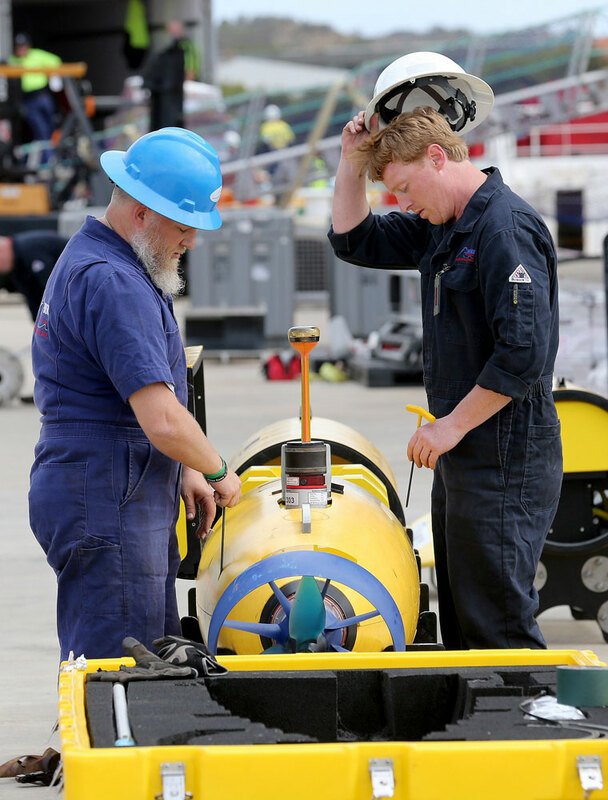 "This work continues in an effort to narrow the underwater search area for when the autonomous underwater vehicle is deployed," the search centre said. 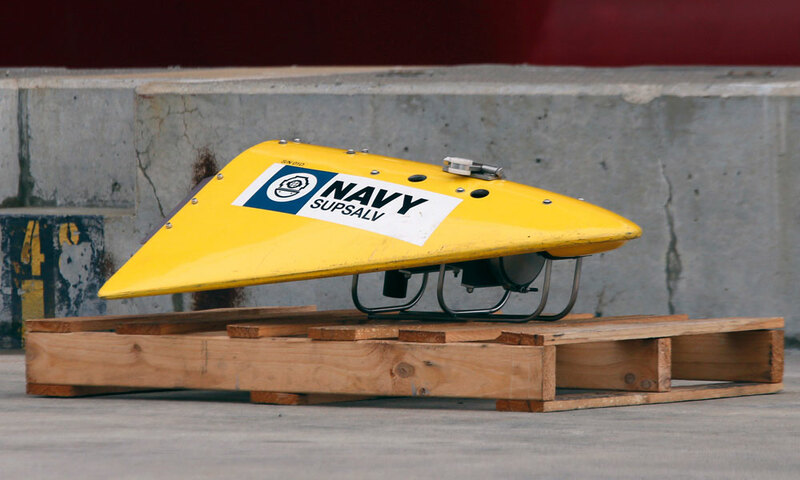 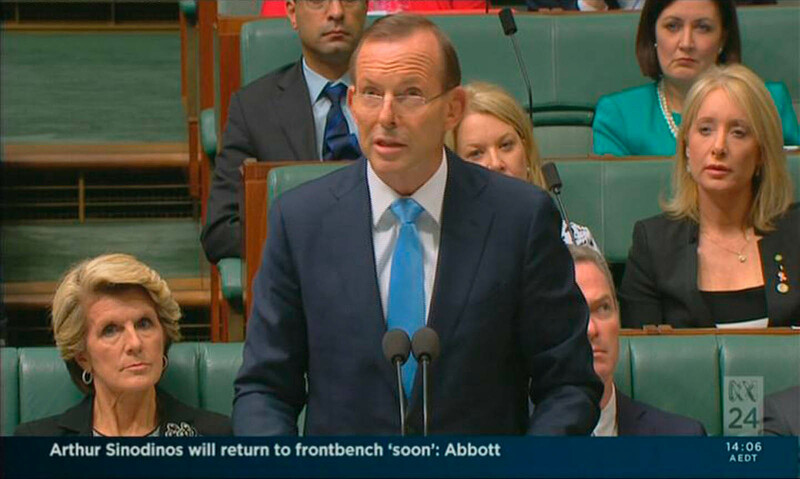 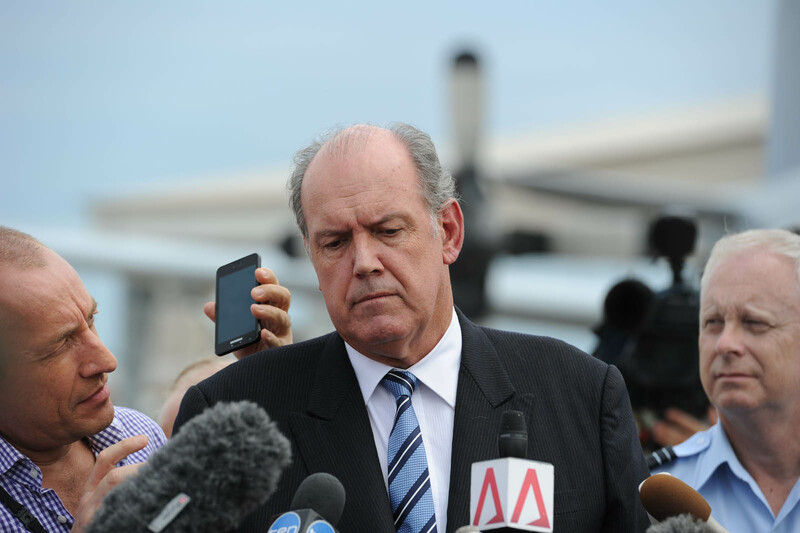 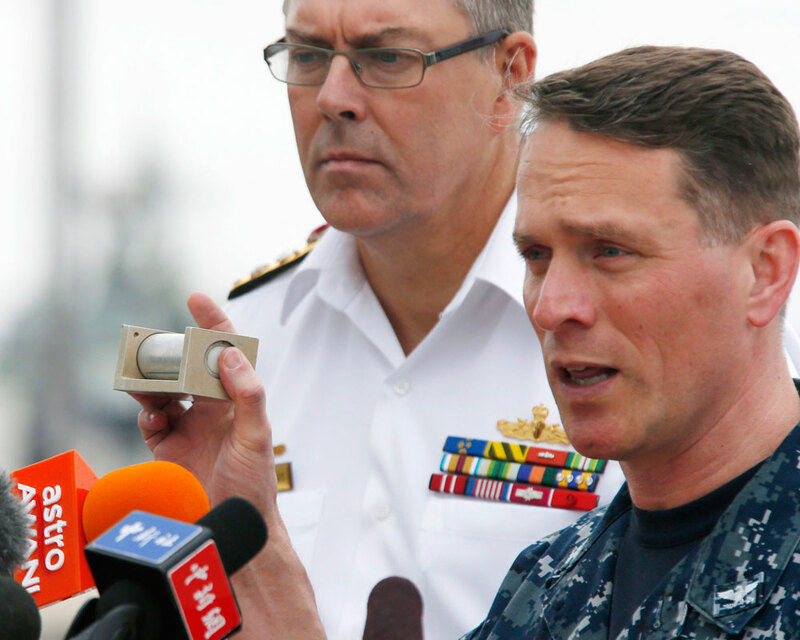 Meanwhile, discussion has begun on who will take possession of any recovered black box. 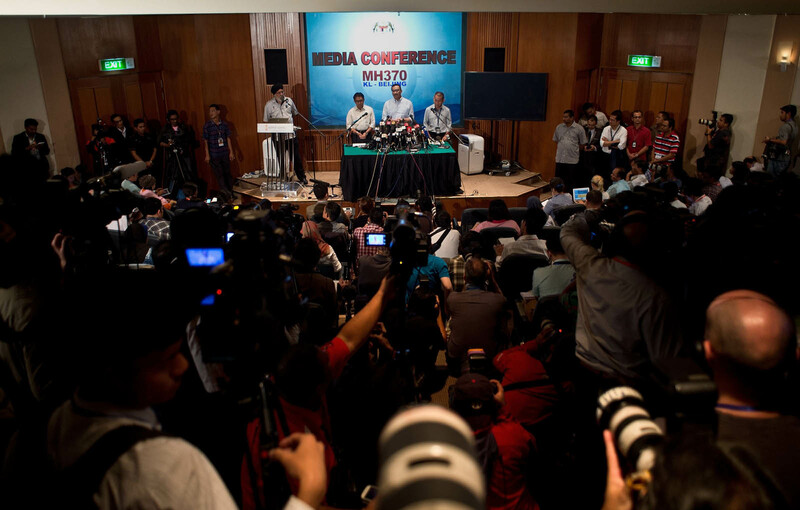 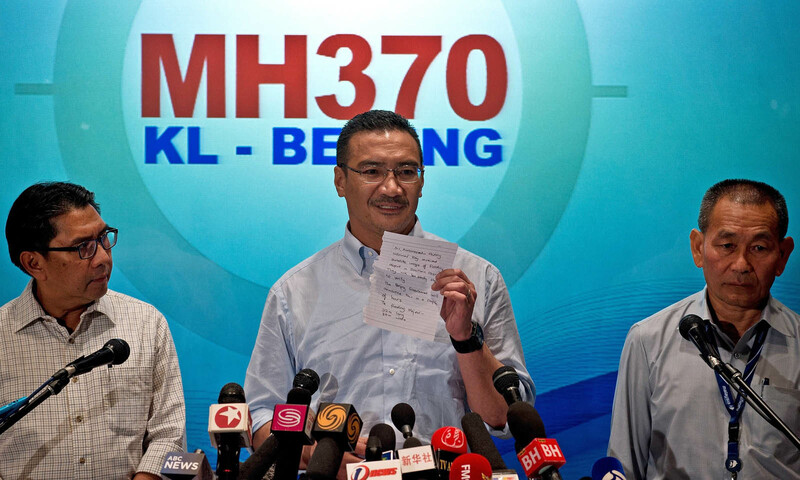 Malaysia's acting transport minister, Hishammuddin Hussein, said on Sunday in Kuala Lumpur that his nation was talking with relevant authorities and experts on the issue. 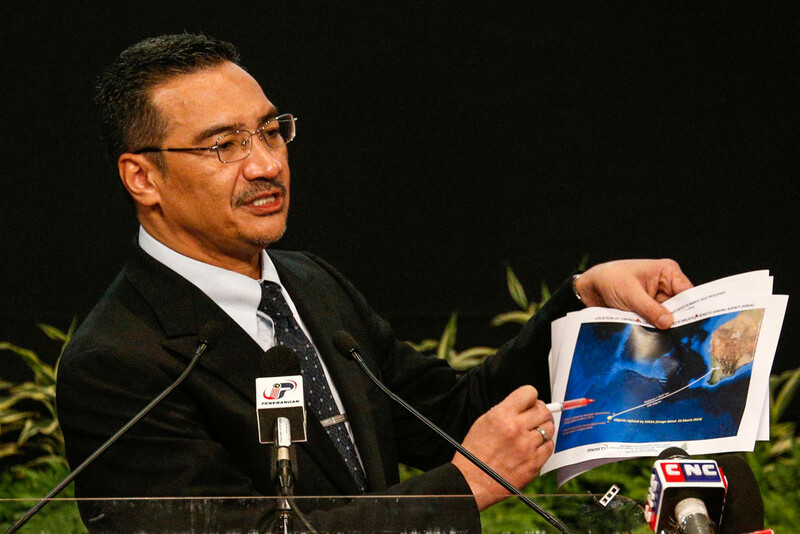 Husseinishammuddin said Attorney General Abdul Gani Patail was now in Britain to discuss the issue with the parties involved, including agencies such as the International Civil Aviation Organisation. 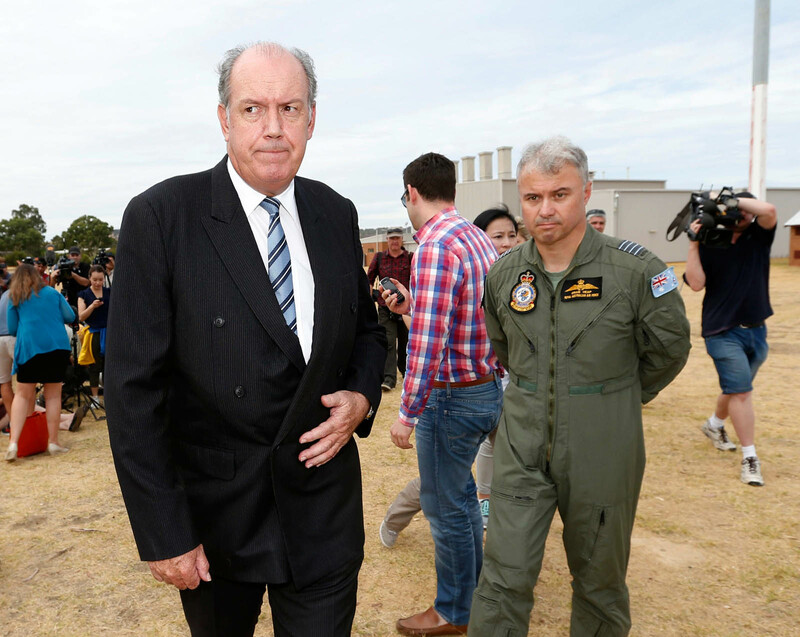 "The attorney general is in the UK discussing with relevant authorities such as ICAO and experts involved, based on international and domestic laws, who actually does have custody of the black box," he said at a news conference after visiting the Defence Services Asia exhibition site. 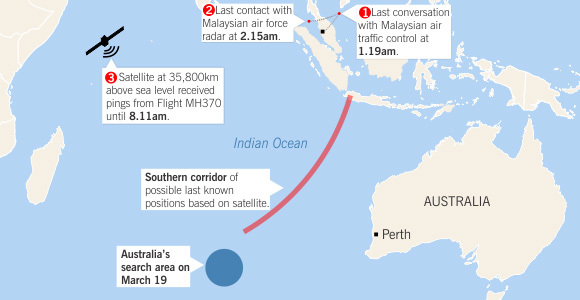 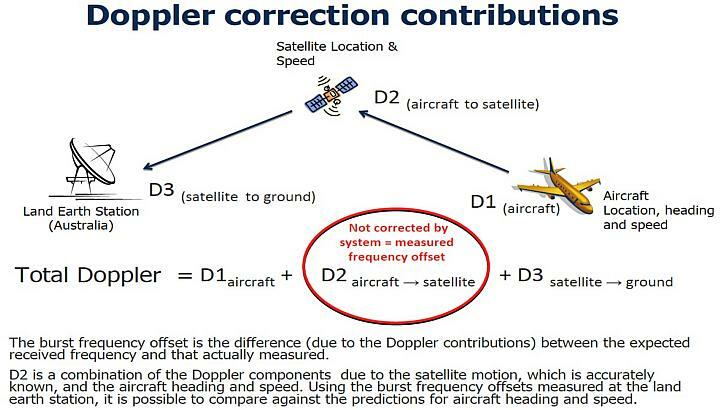 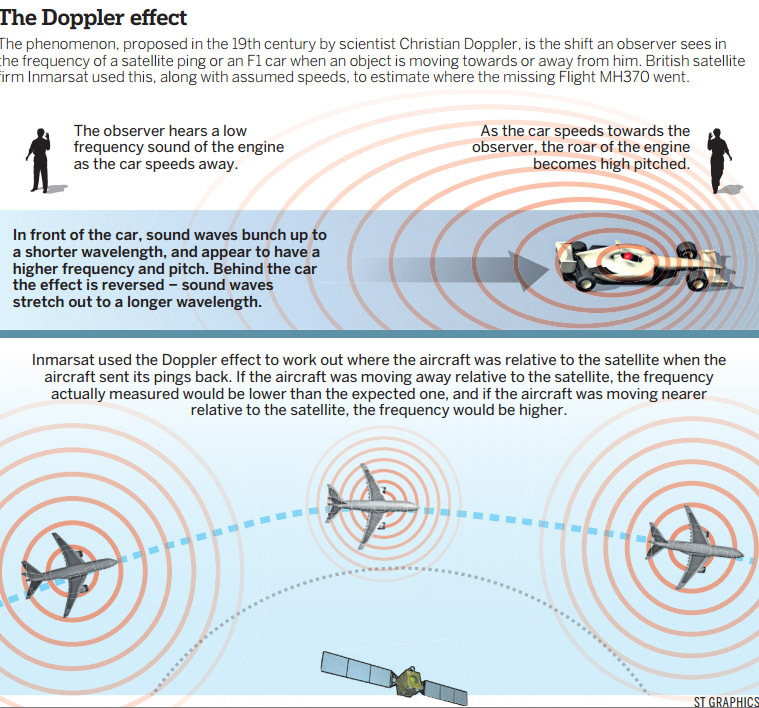 However, the focus was always on locating the plane first, he added. 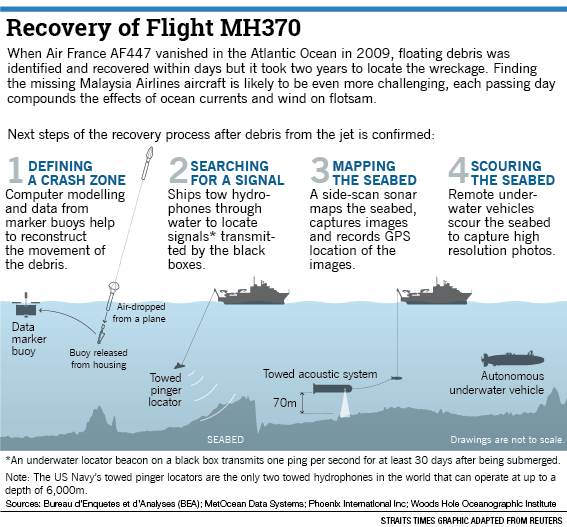 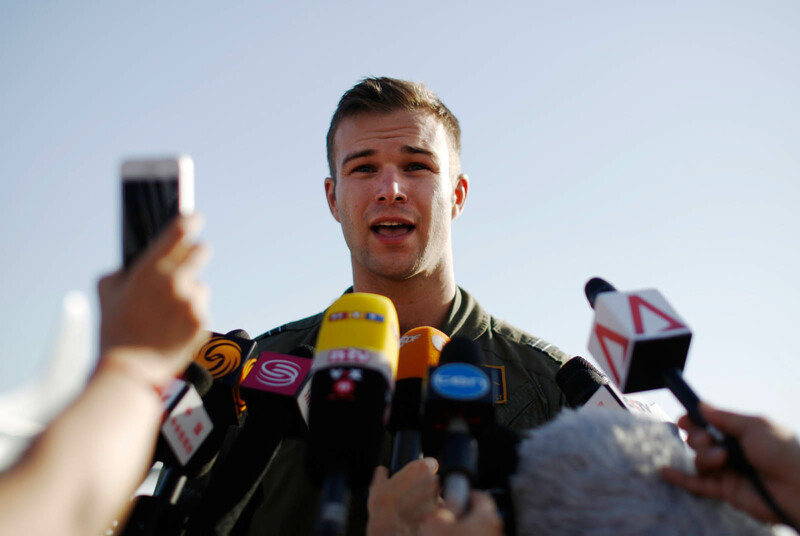 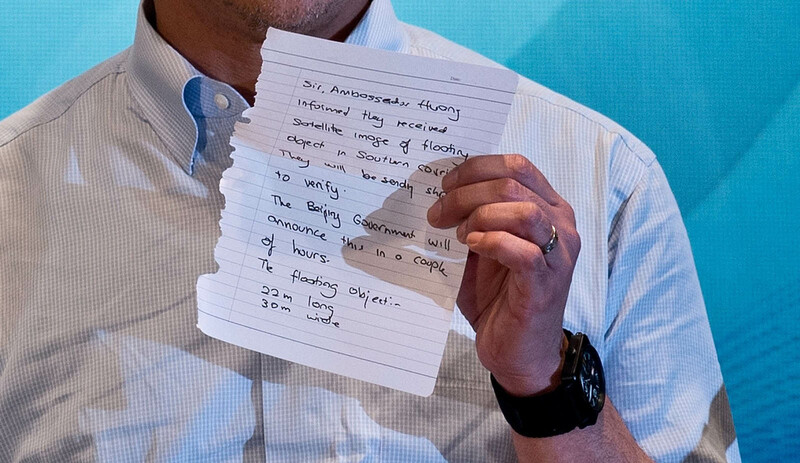 He also denied that there was a phone call made by the missing plane's co-pilot when the aircraft was flying low, which was reported by local newspaper. 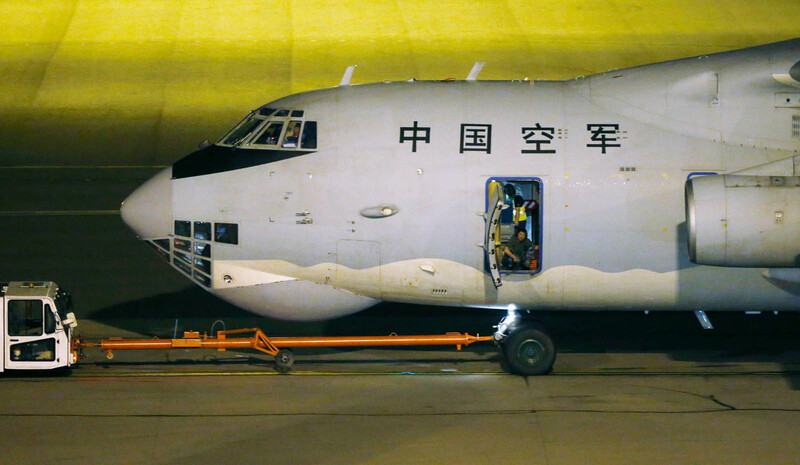 Xinhua and The Associated Press contributed to this story.